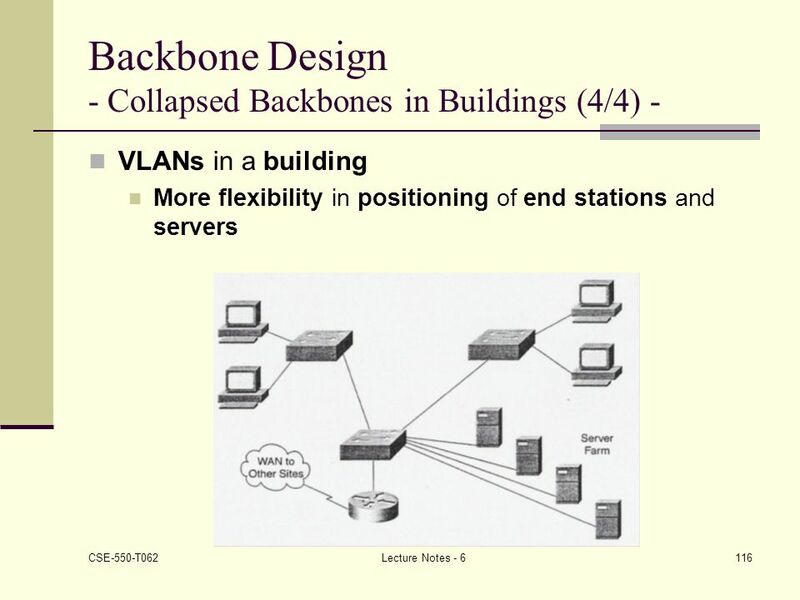 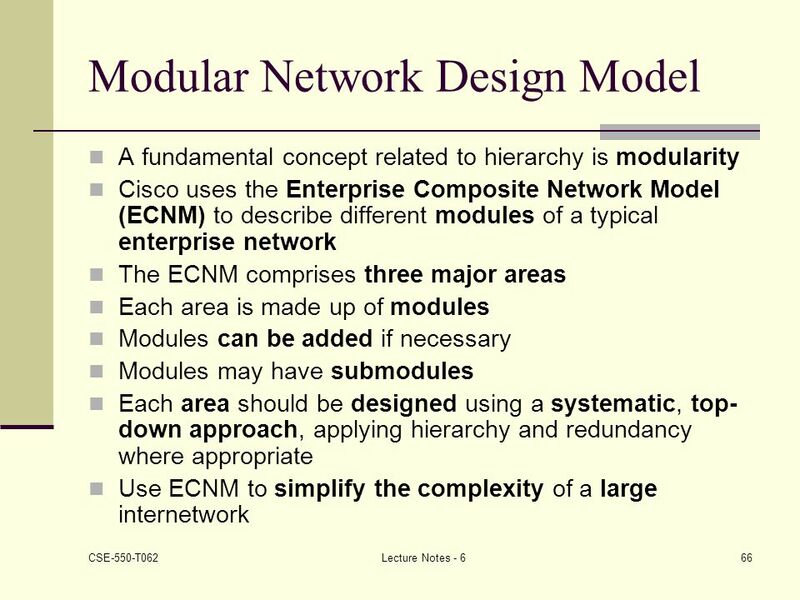 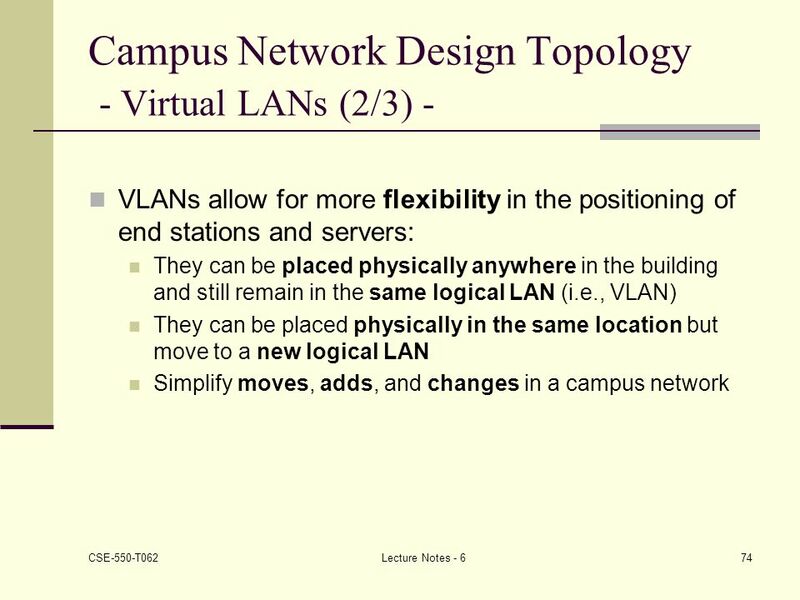 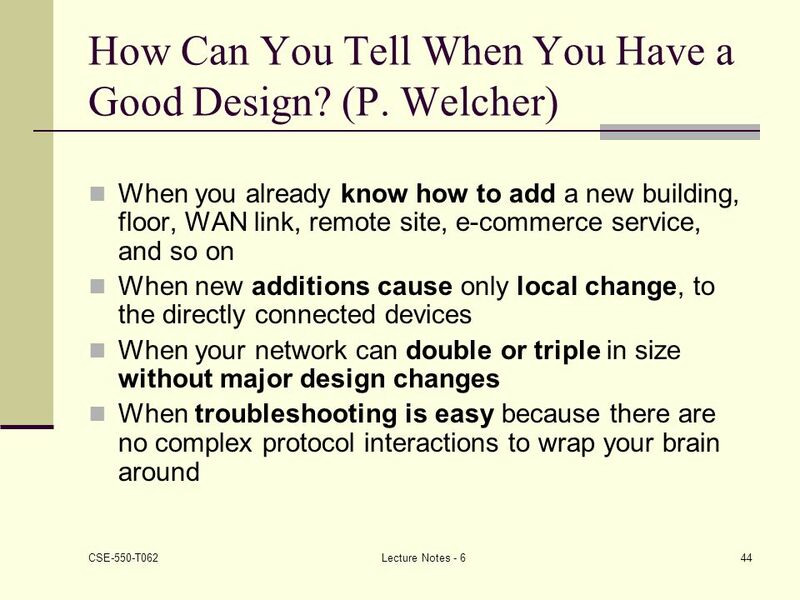 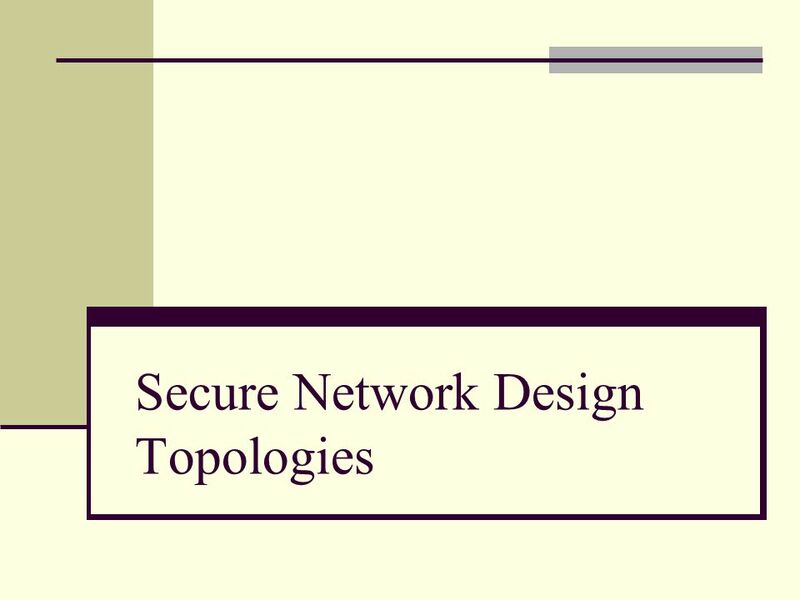 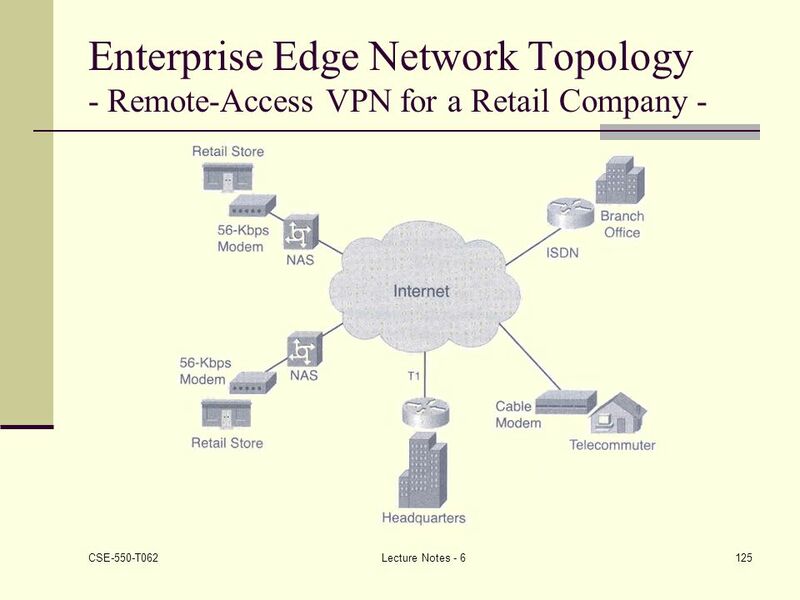 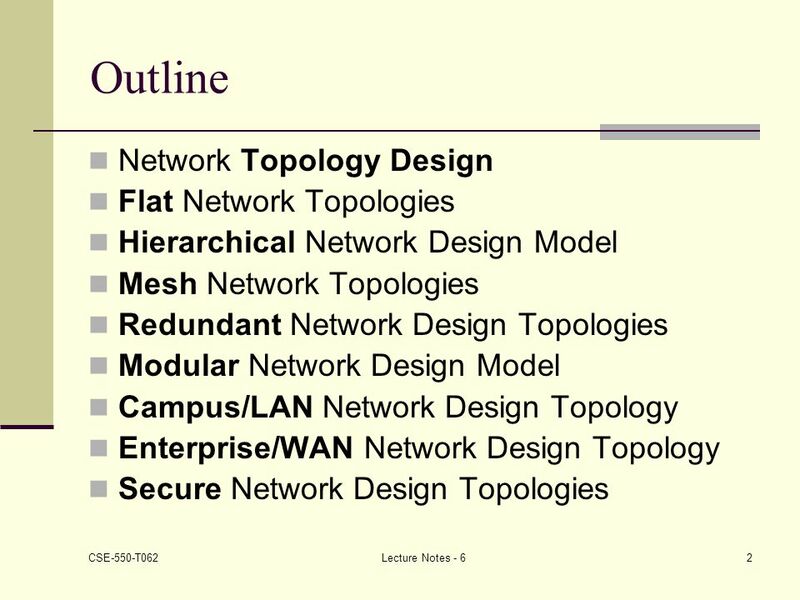 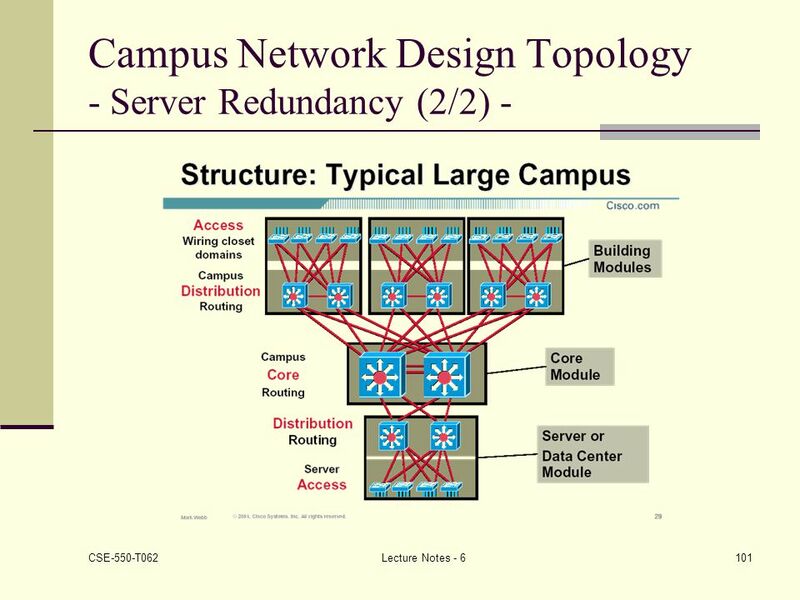 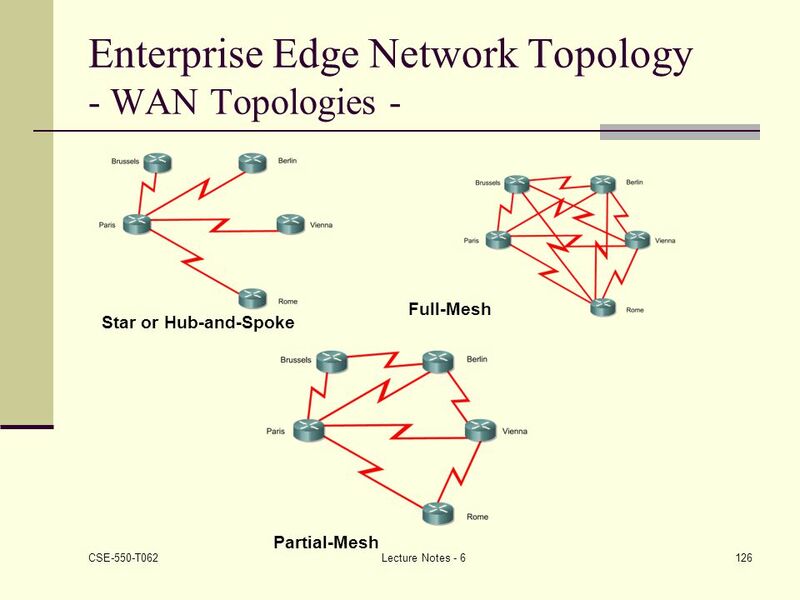 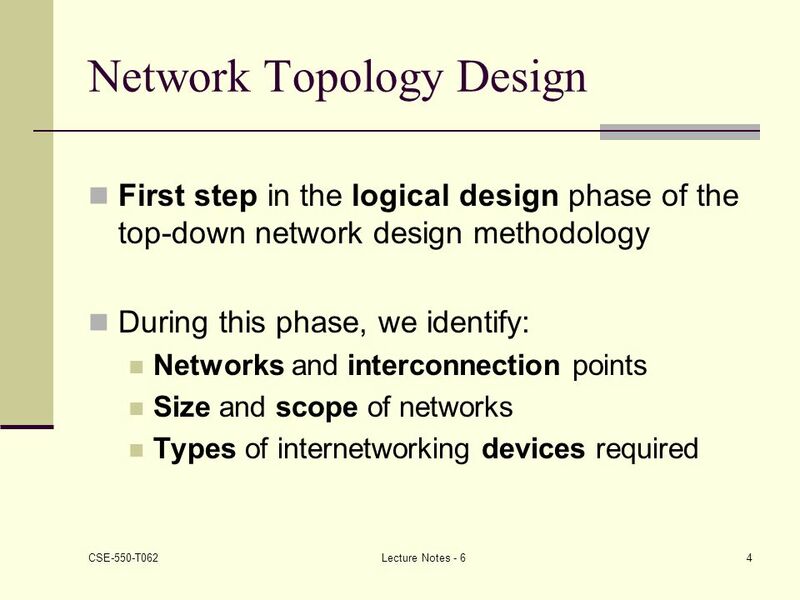 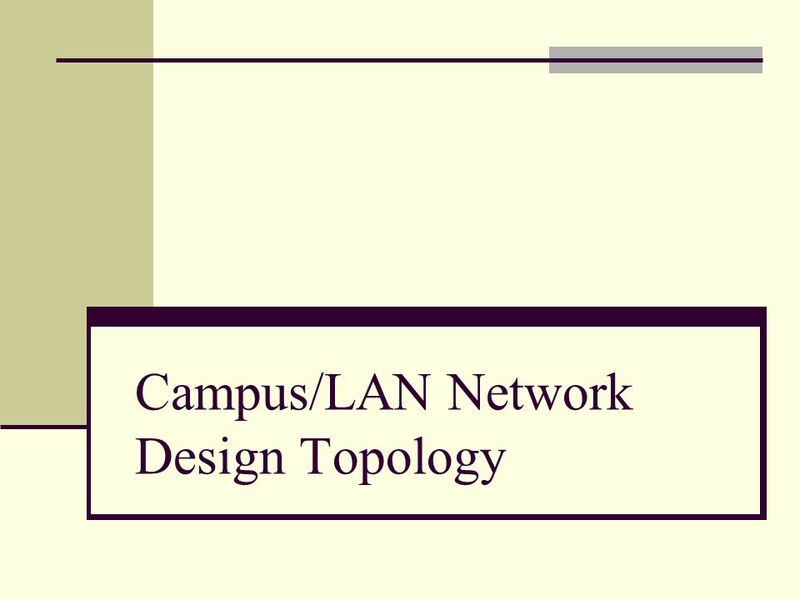 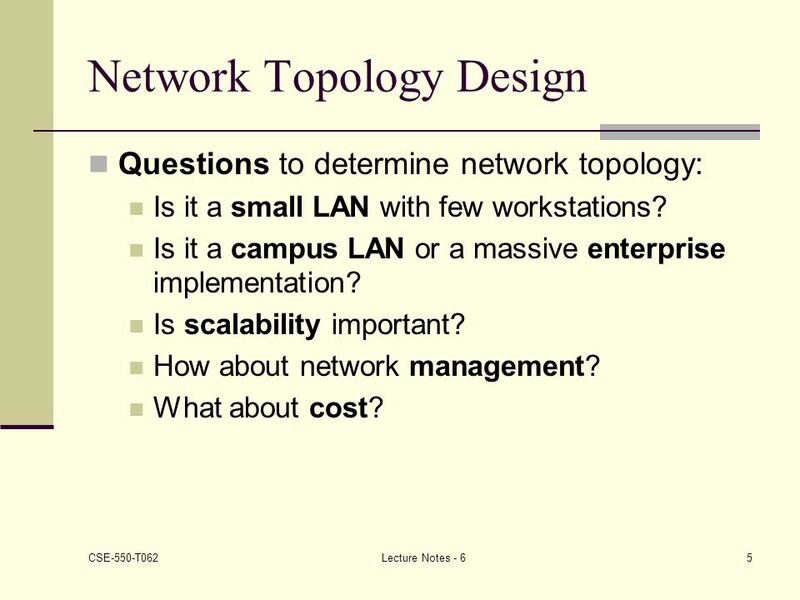 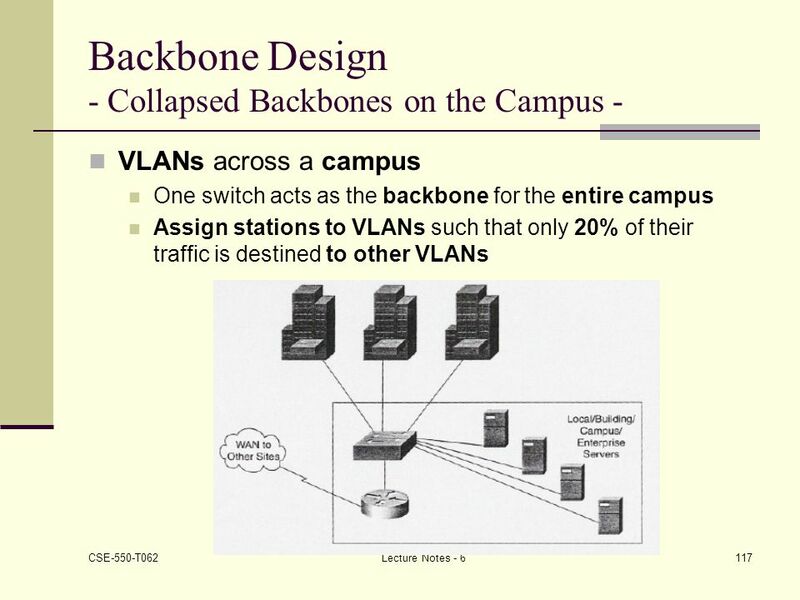 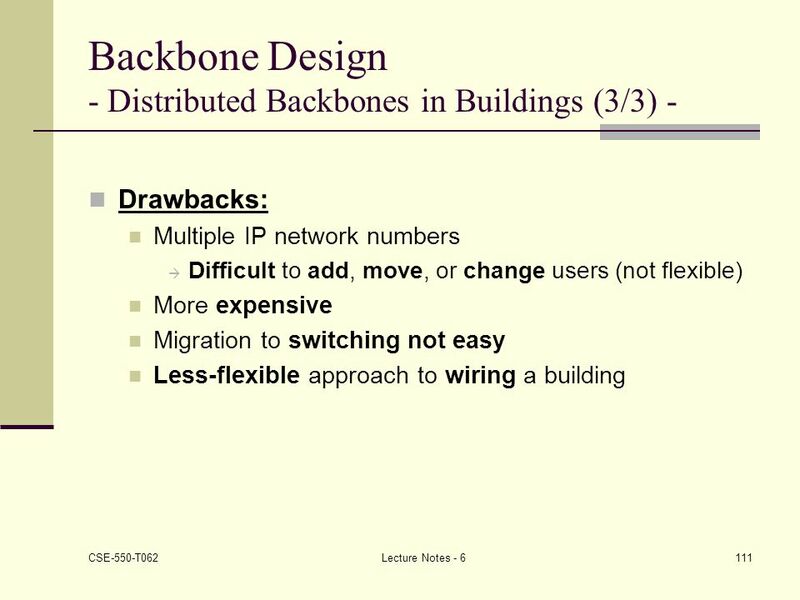 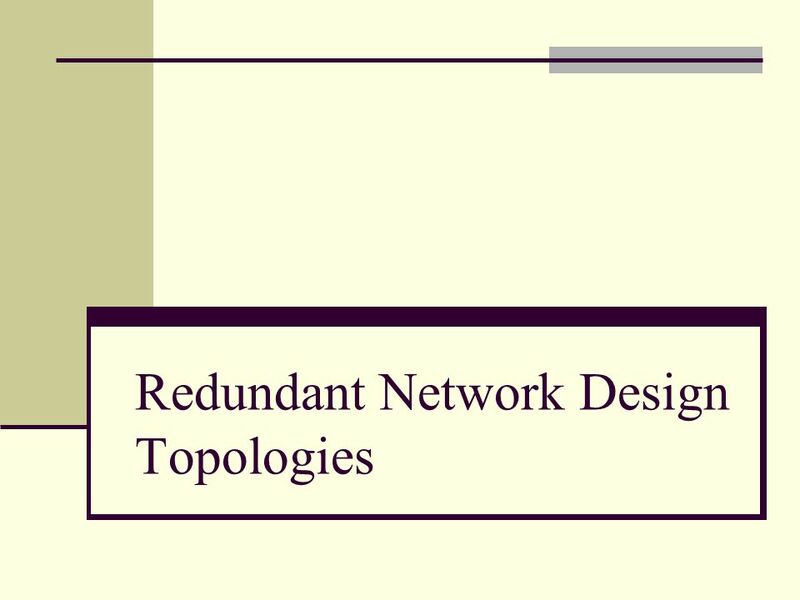 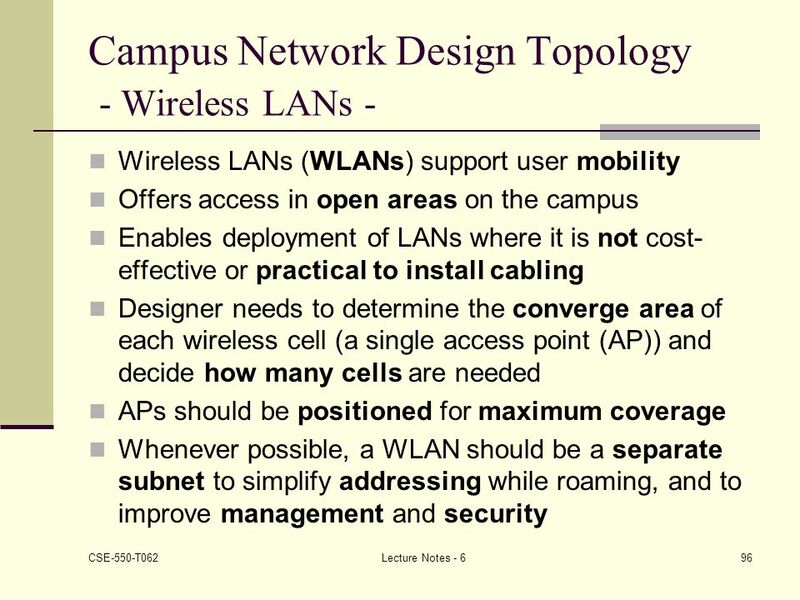 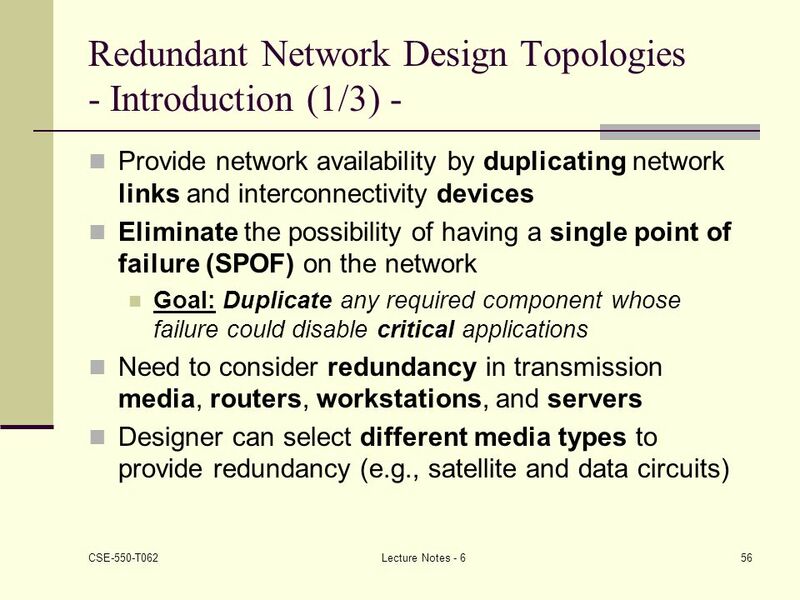 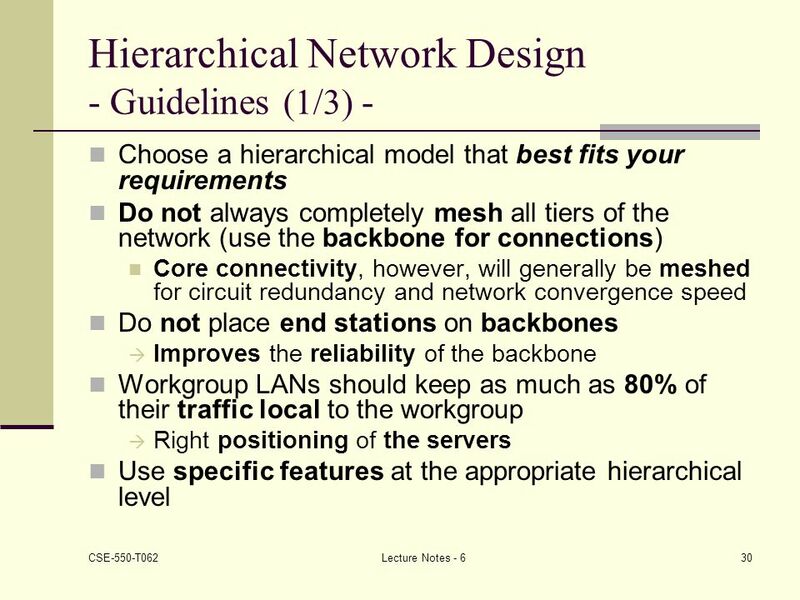 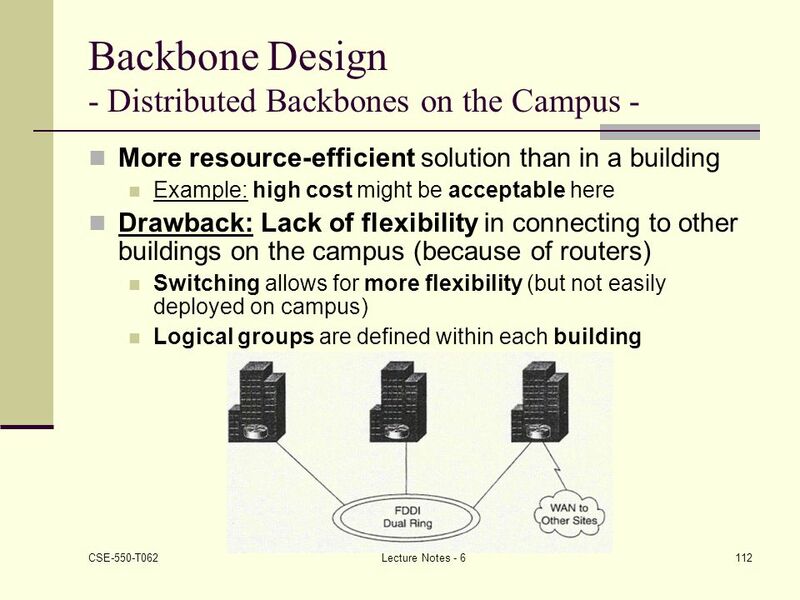 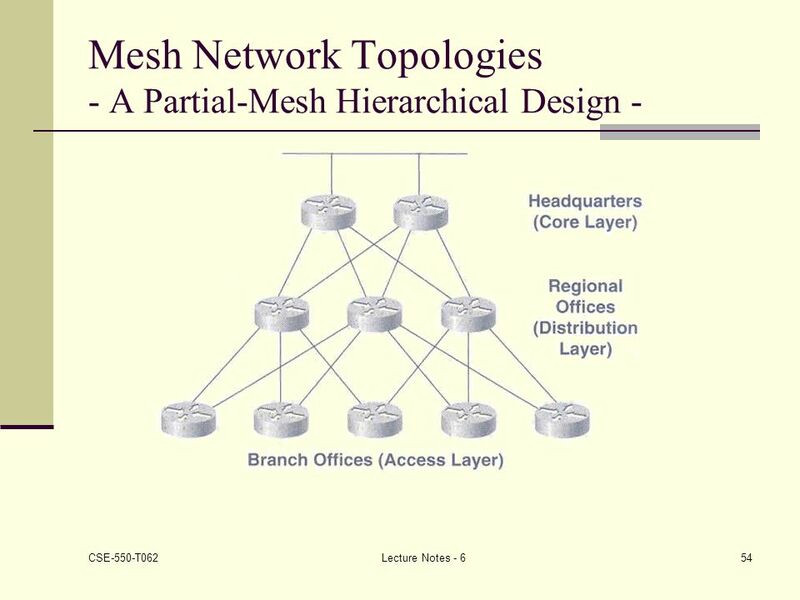 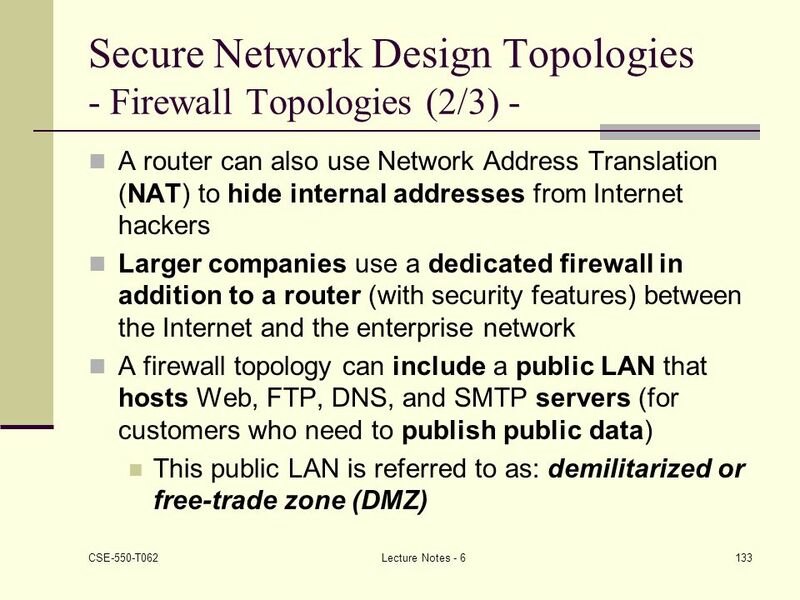 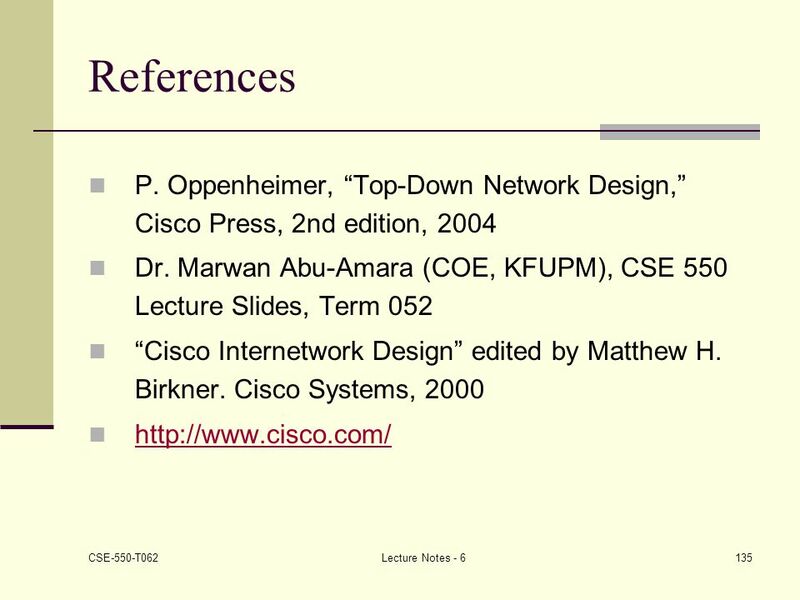 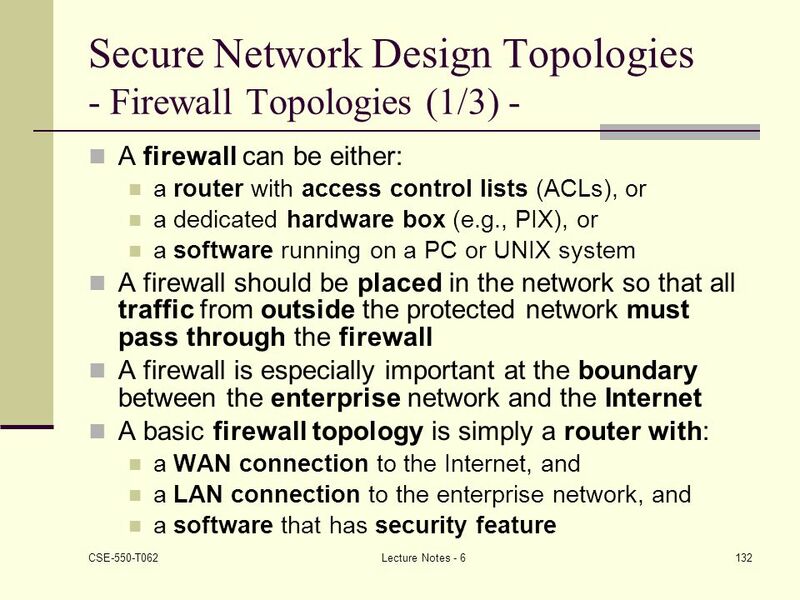 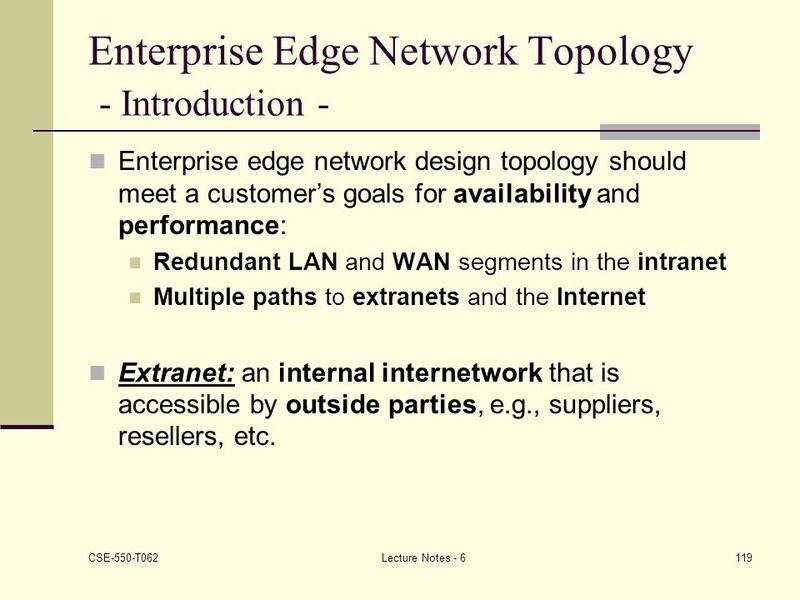 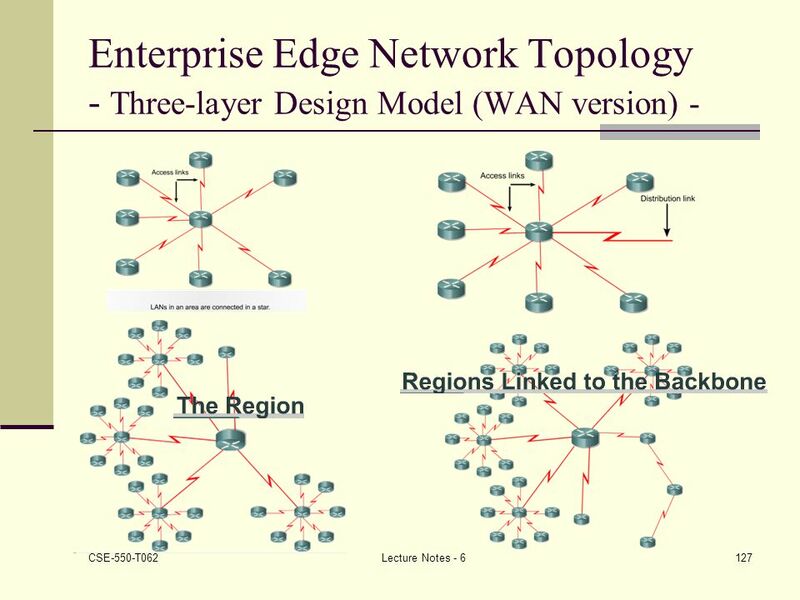 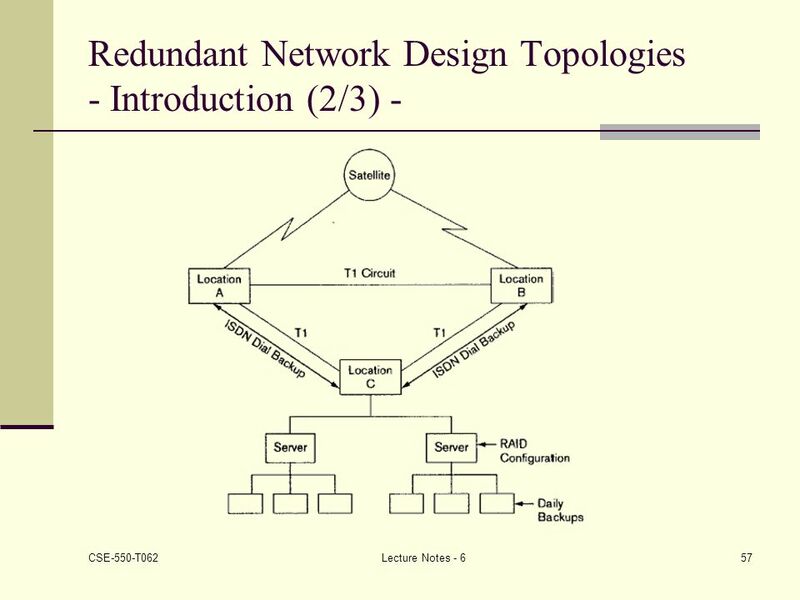 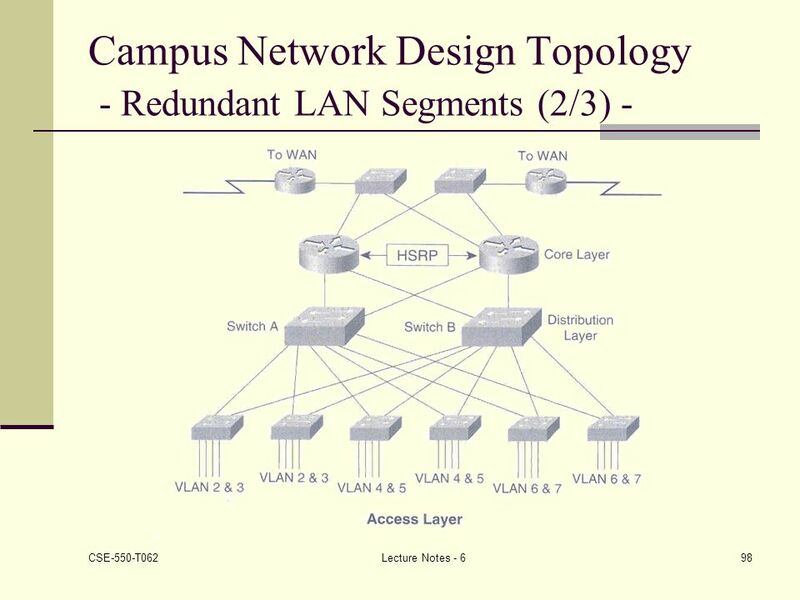 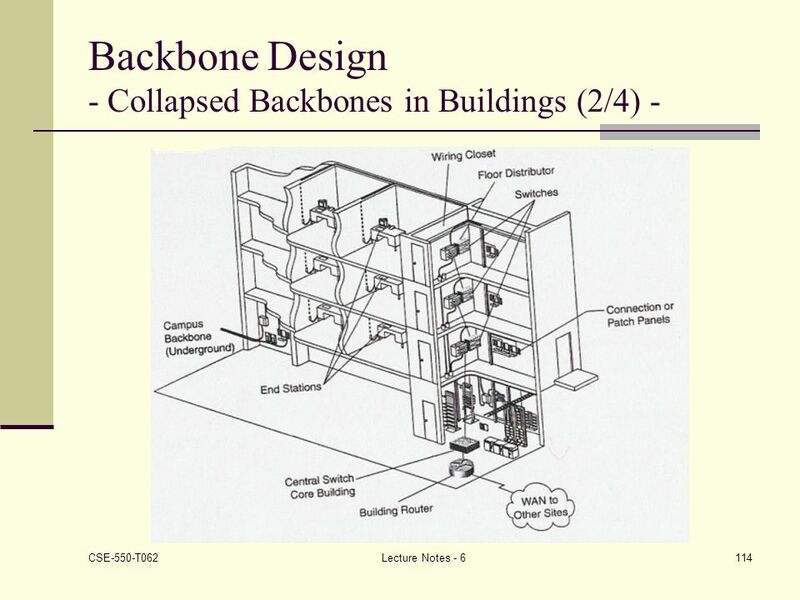 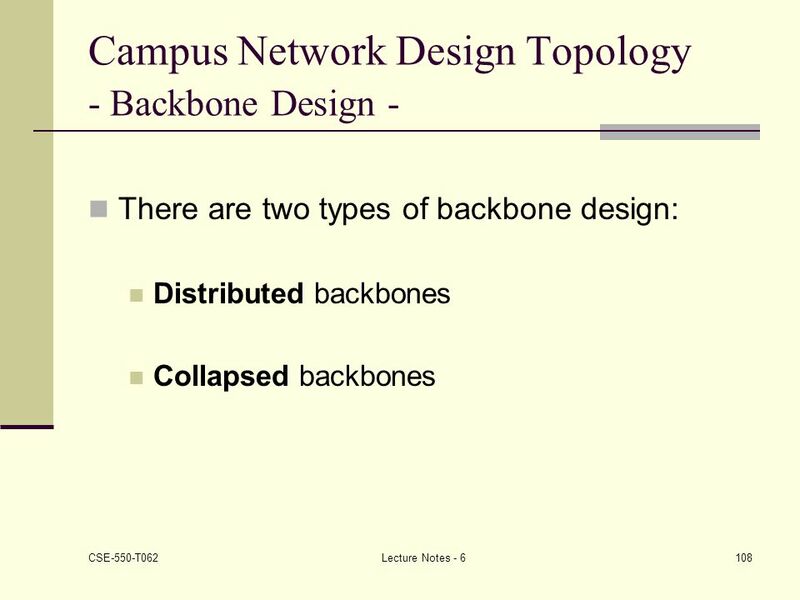 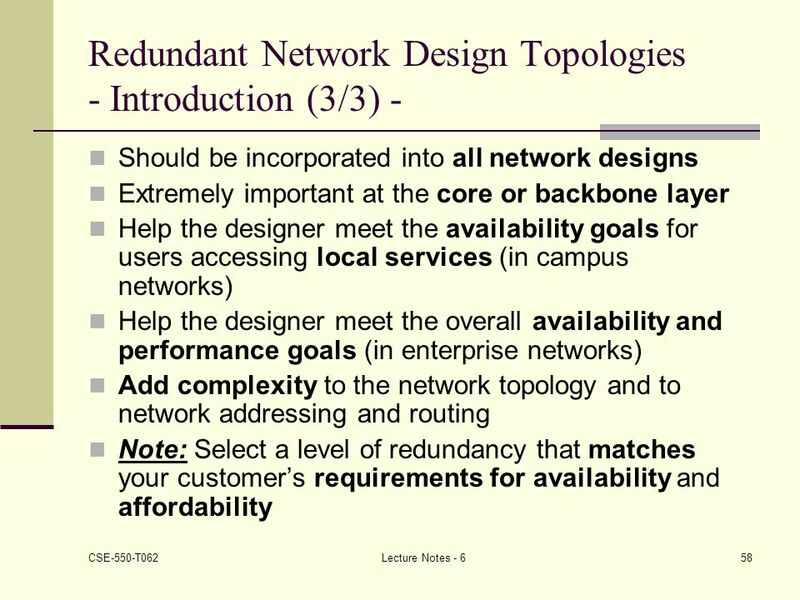 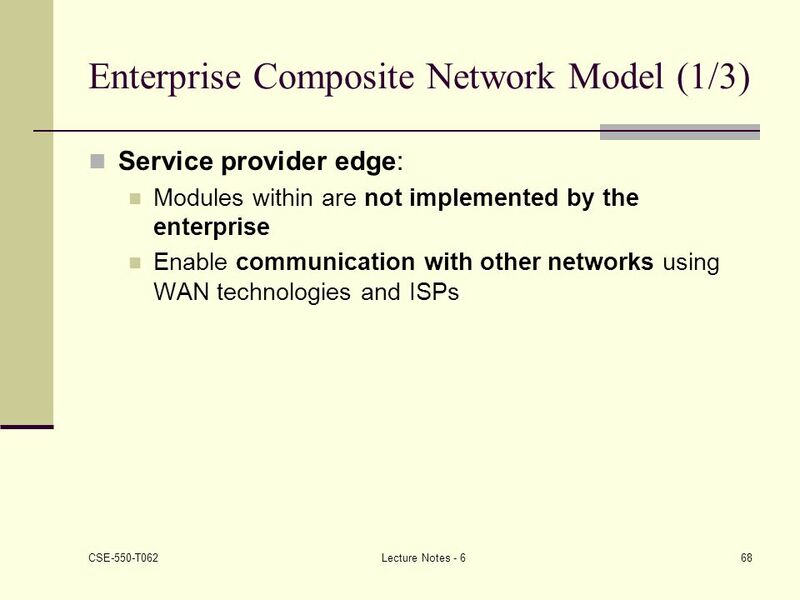 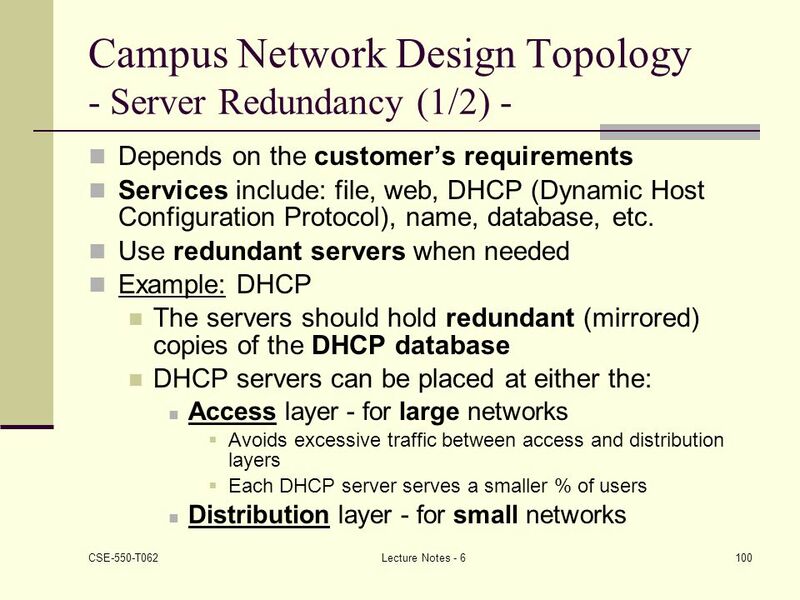 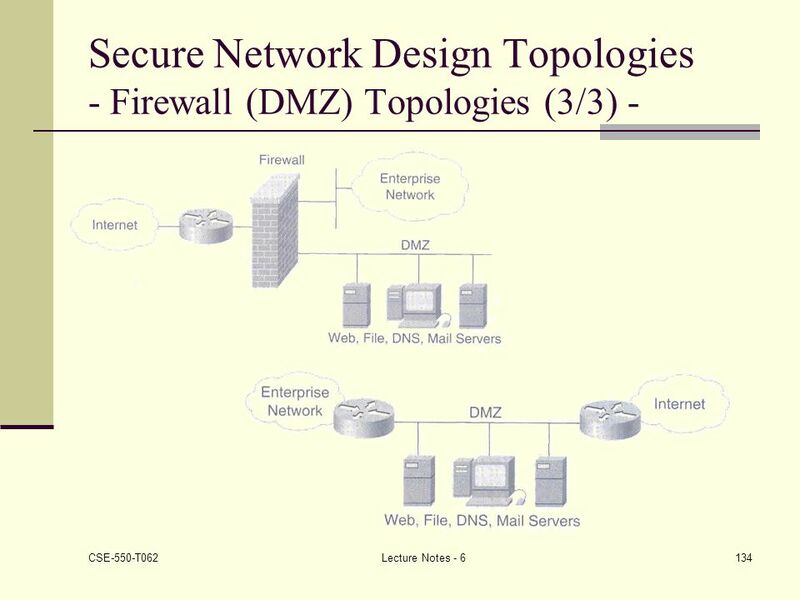 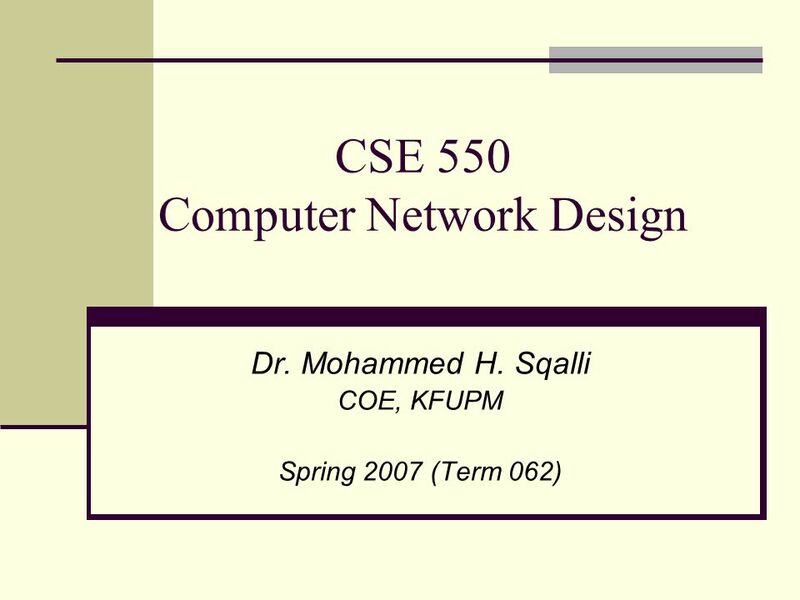 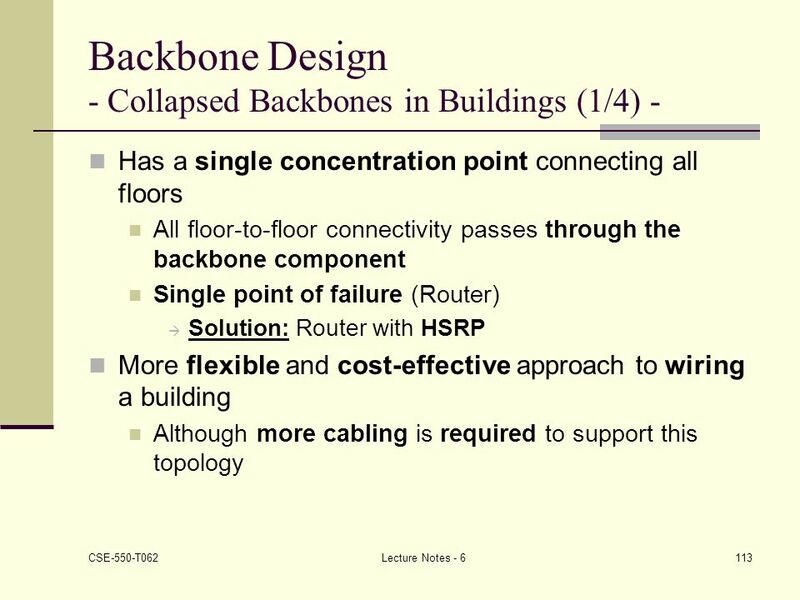 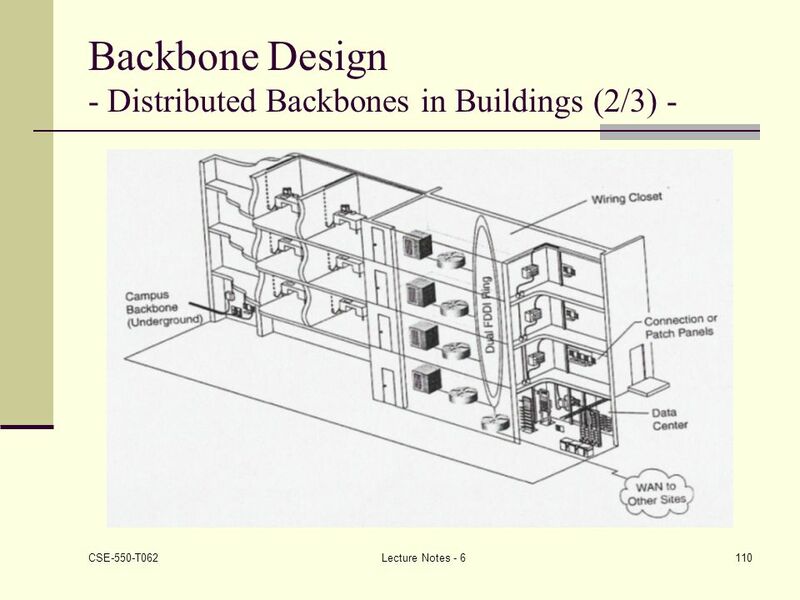 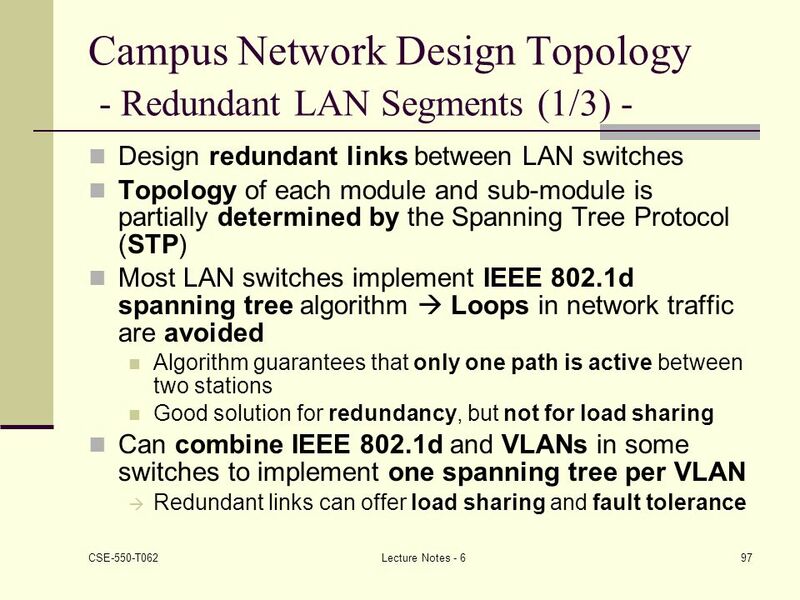 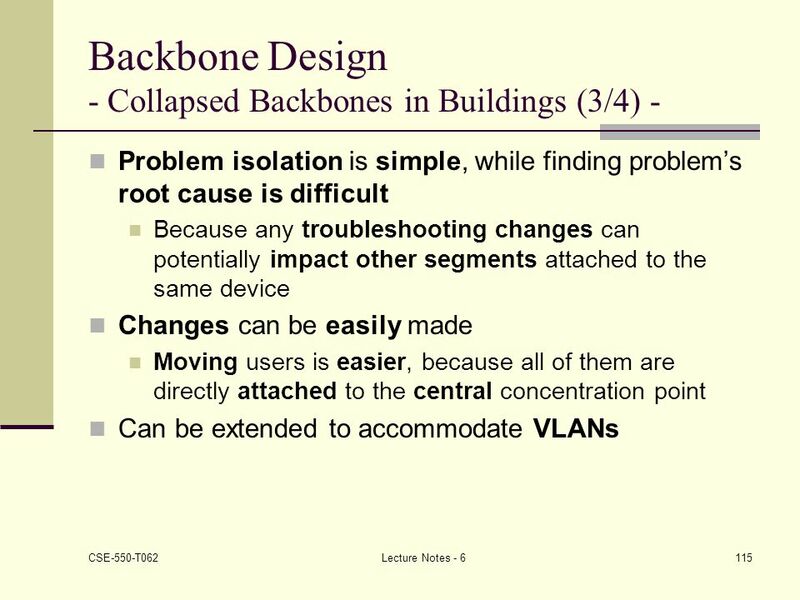 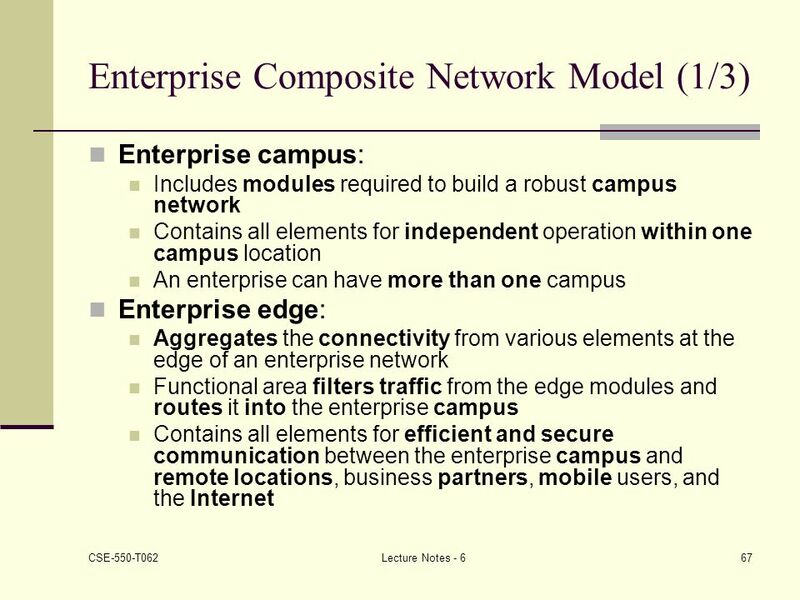 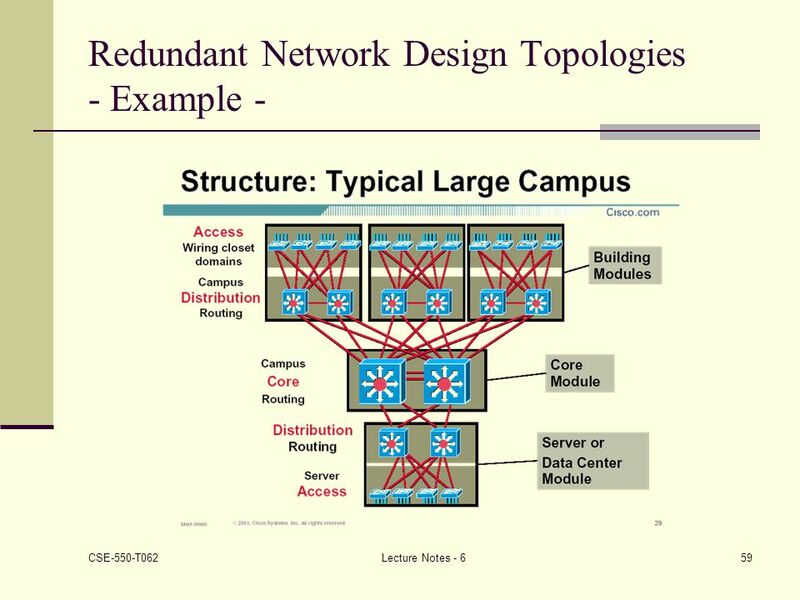 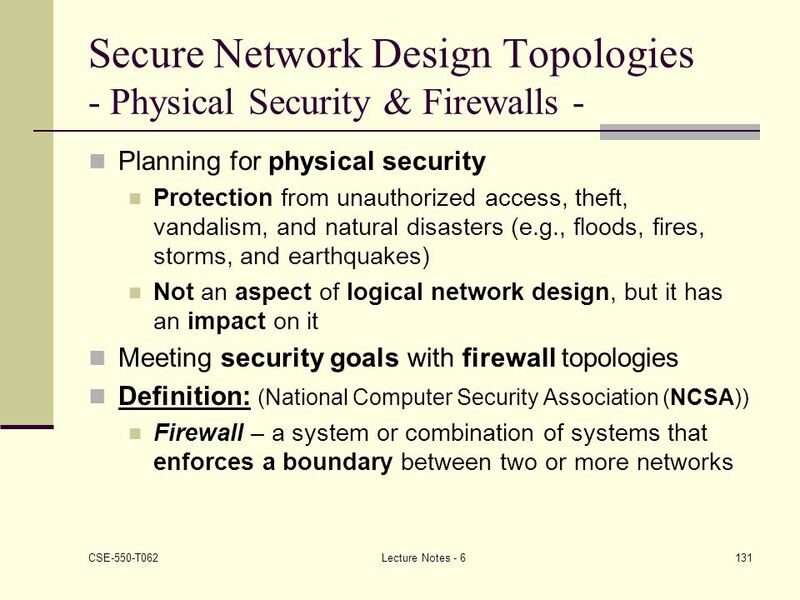 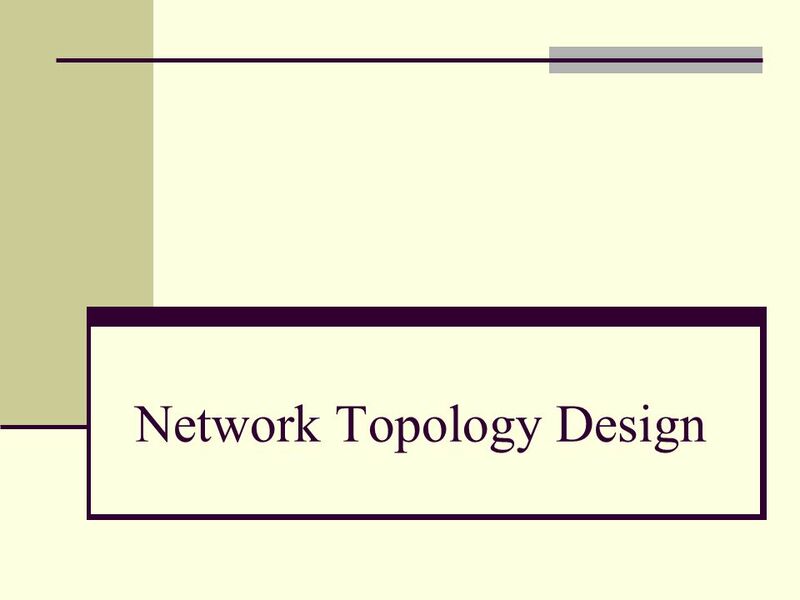 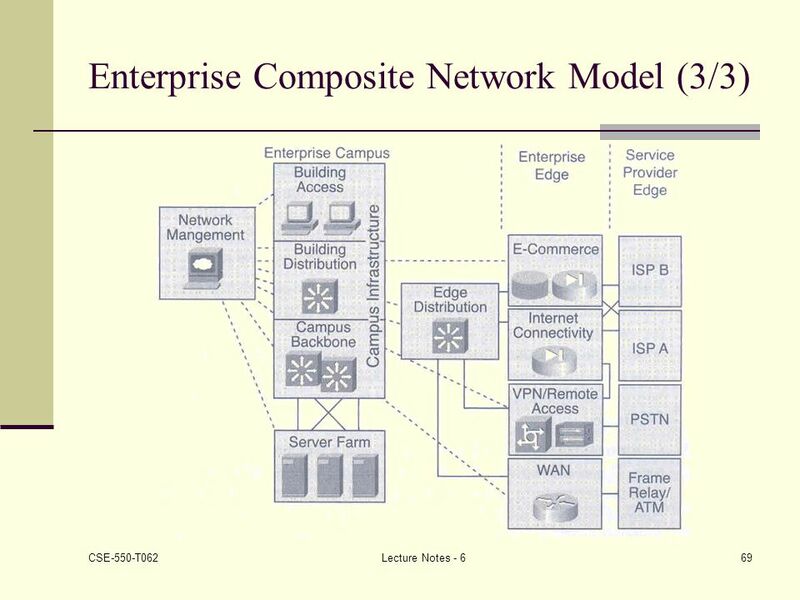 Download ppt "CSE 550 Computer Network Design"
UTC-N Overview of Campus Networks	Design. 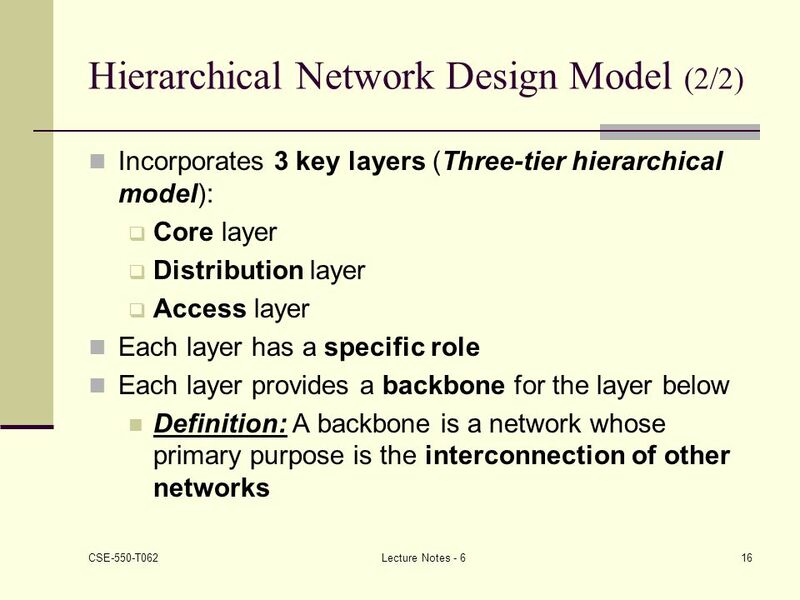 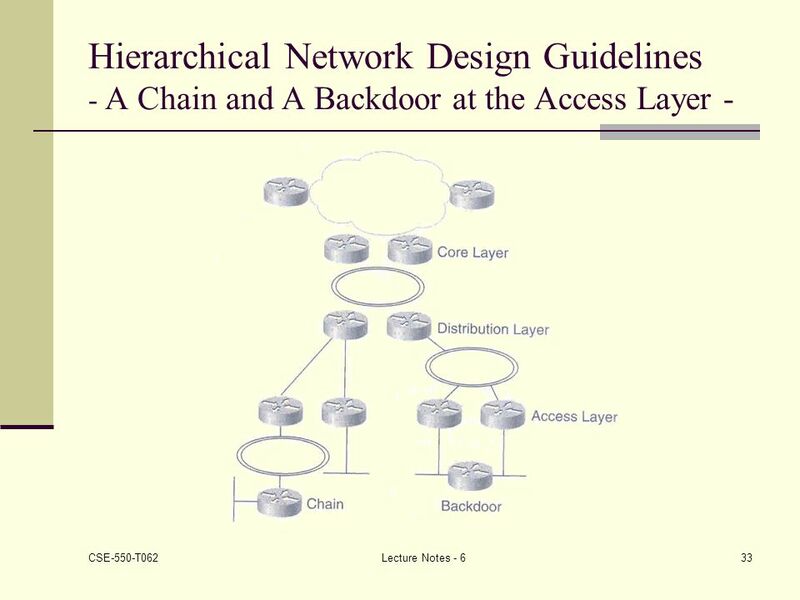 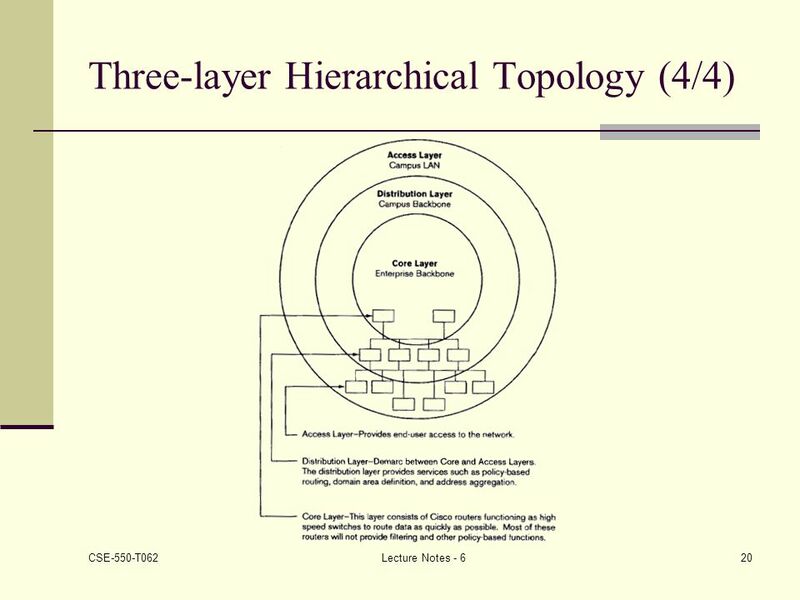 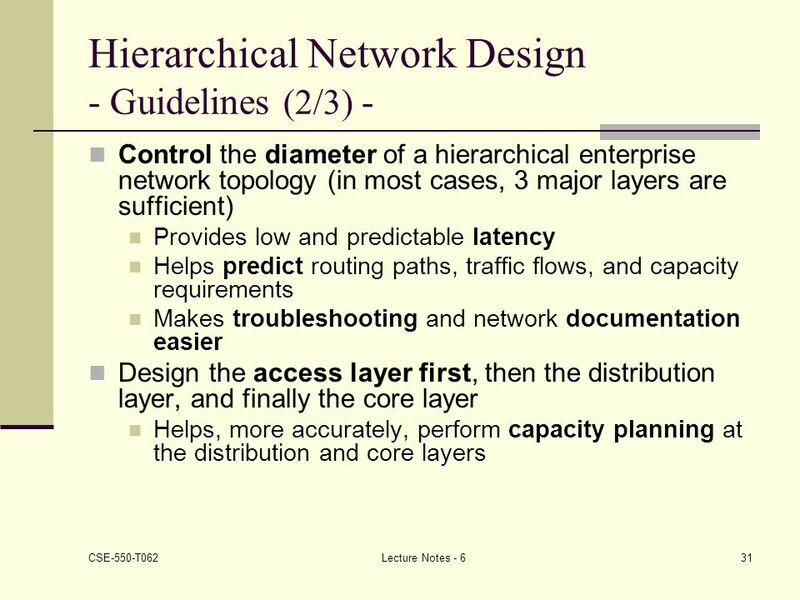 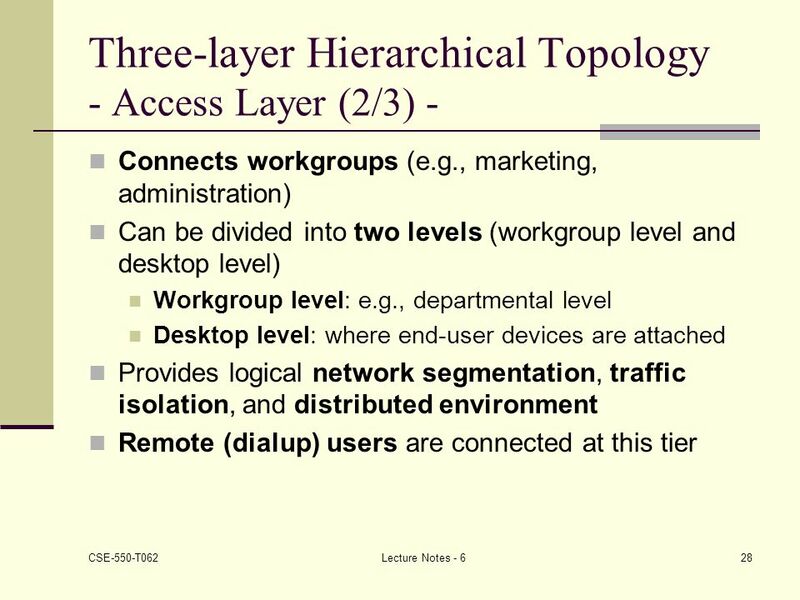 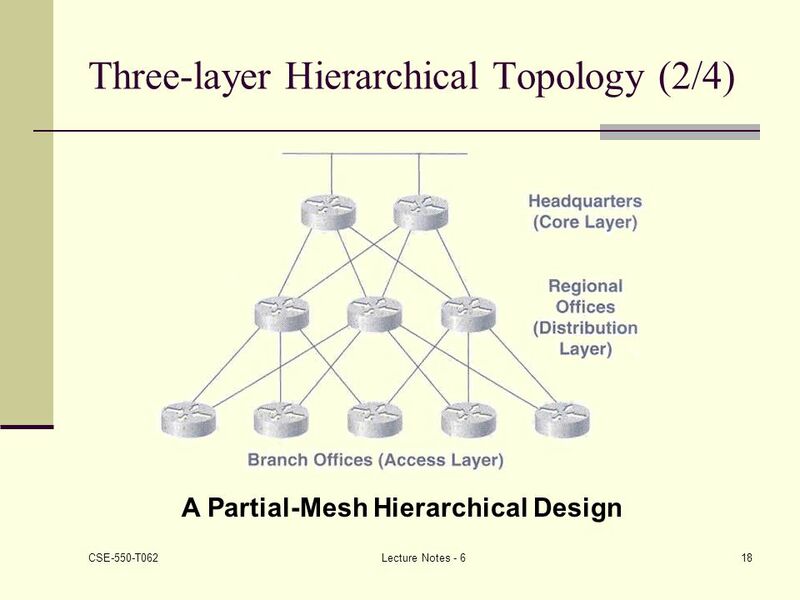 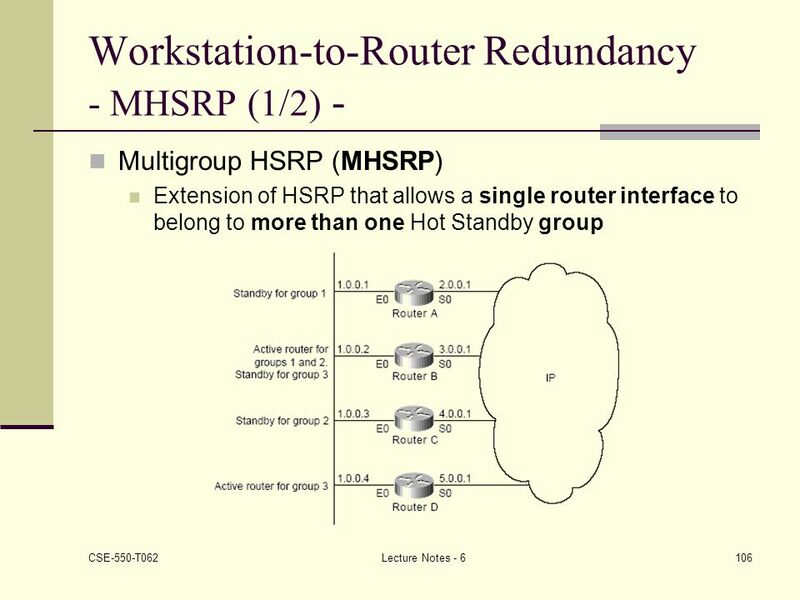 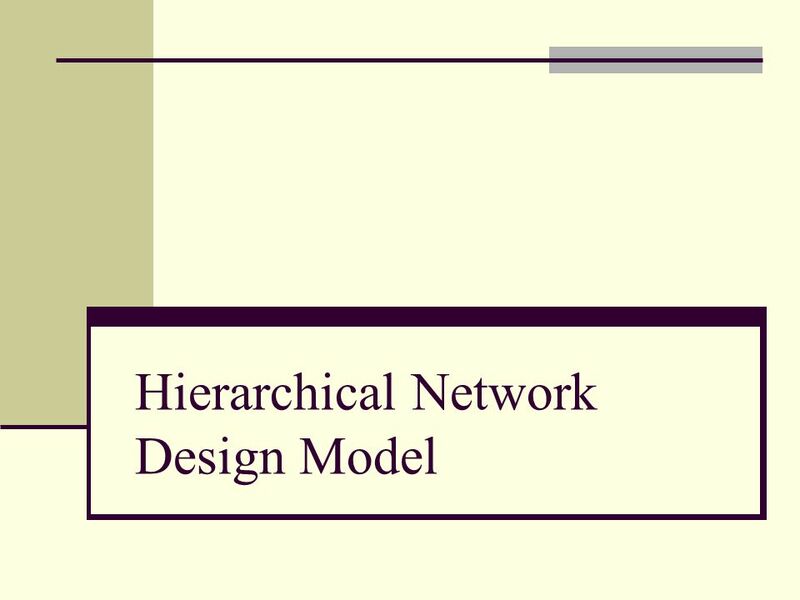 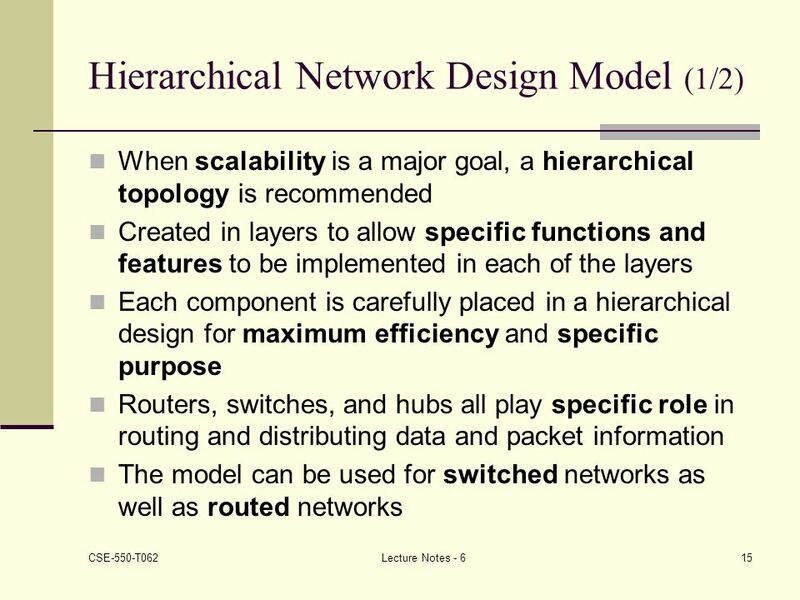 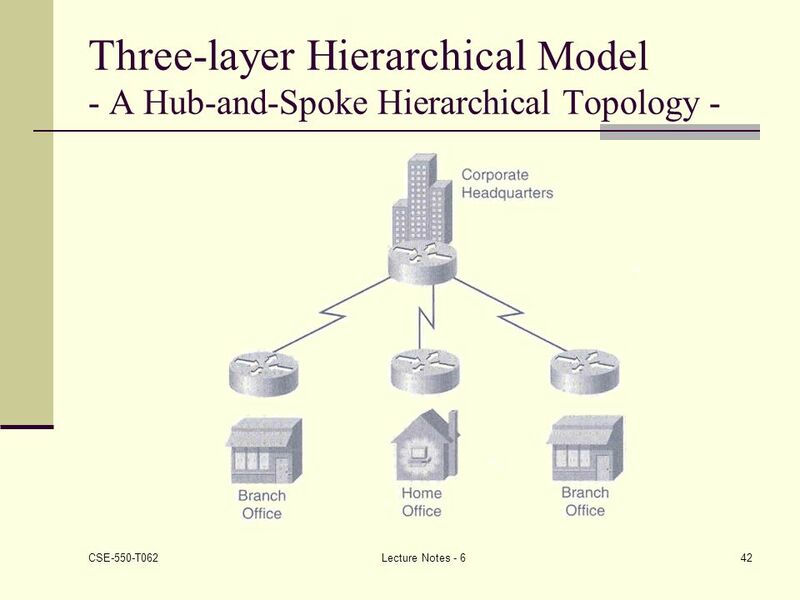 Cisco Hierarchical Network Model RD-CSY /101. 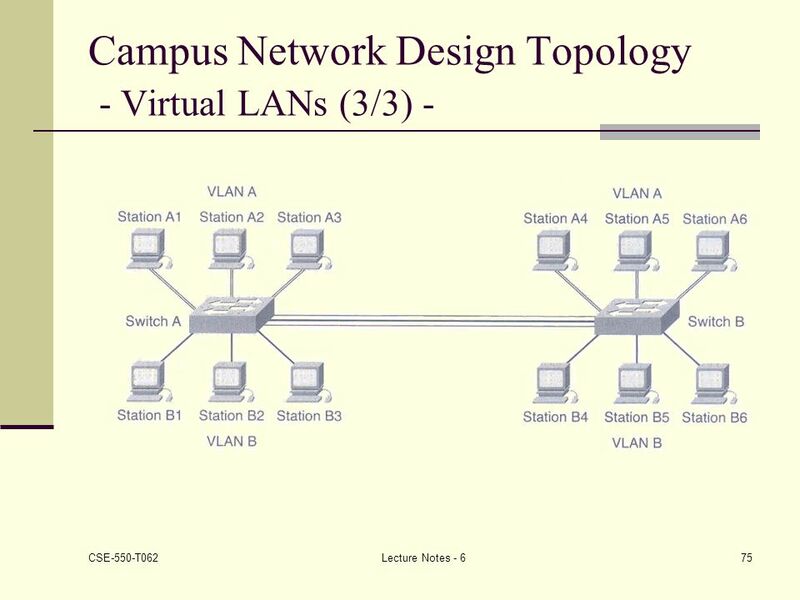 Module 5 - Switches CCNA 3 version 3.0 Cabrillo College. 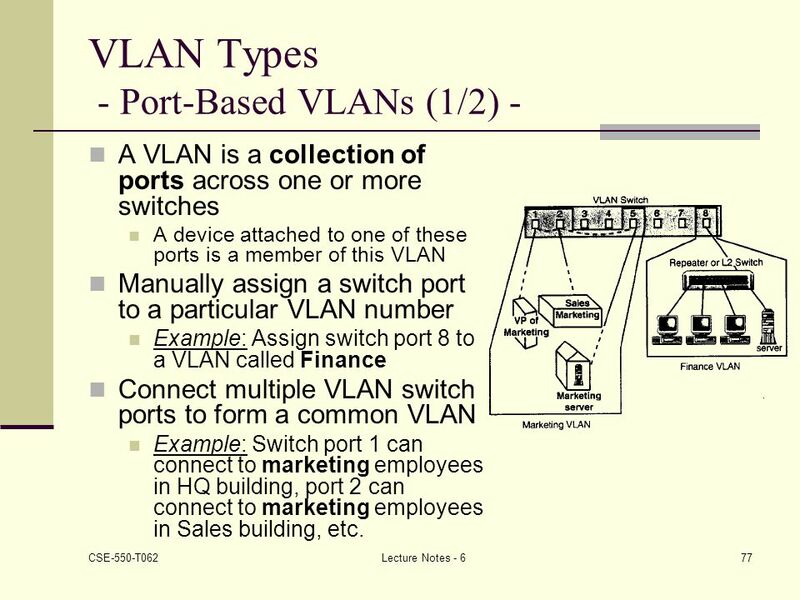 Cisco 3 - Switches Perrine - Brierley Page 15/10/2015 Module 5 Switches LAN Design LAN Switches. 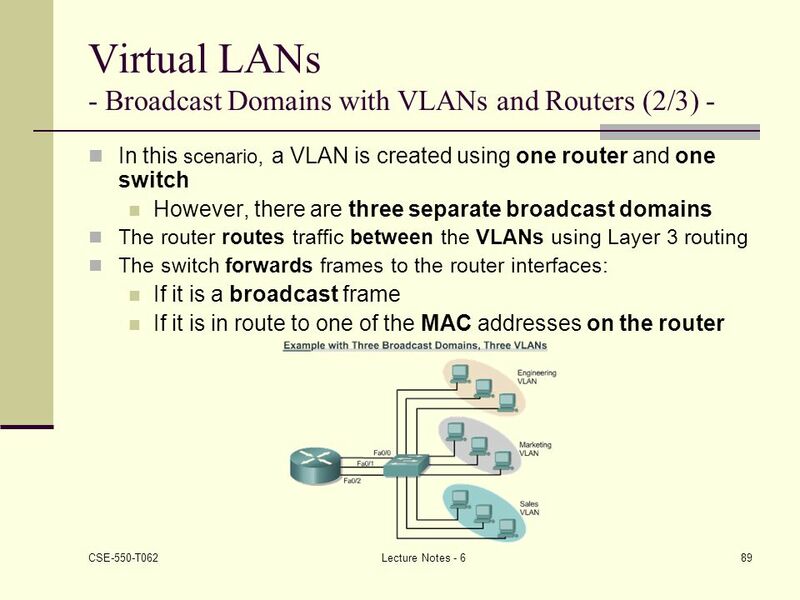 Ch.6 - Switches CCNA 3 version 3.0. 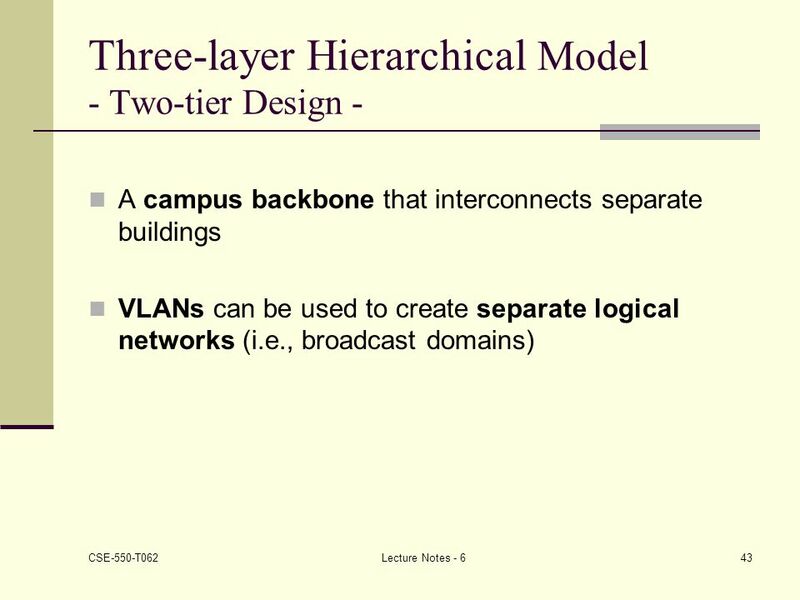 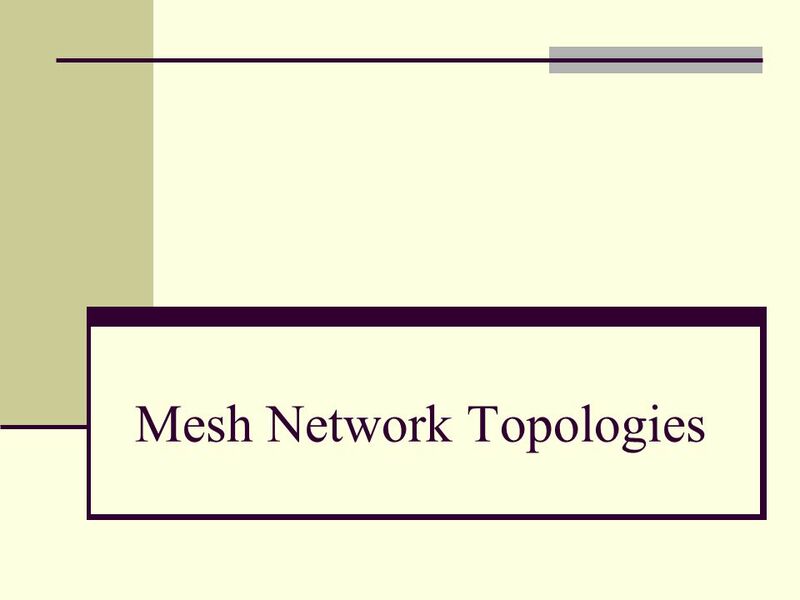 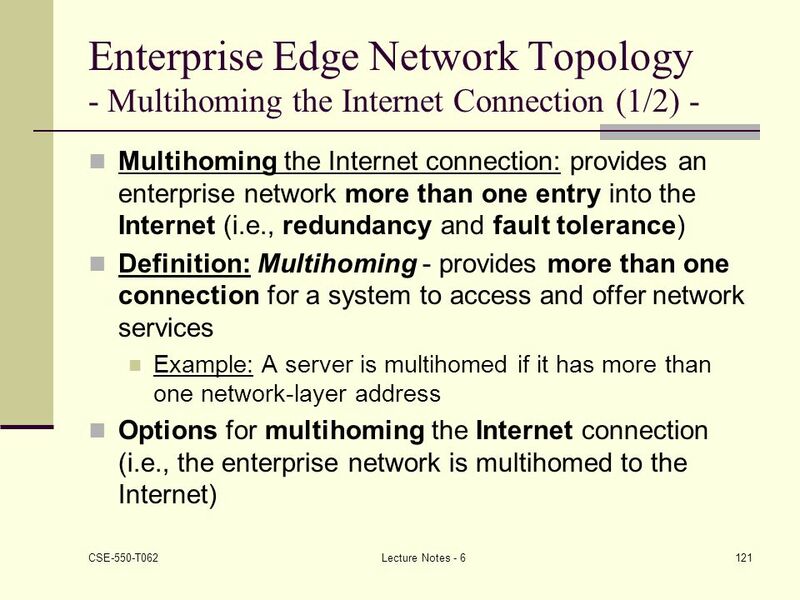 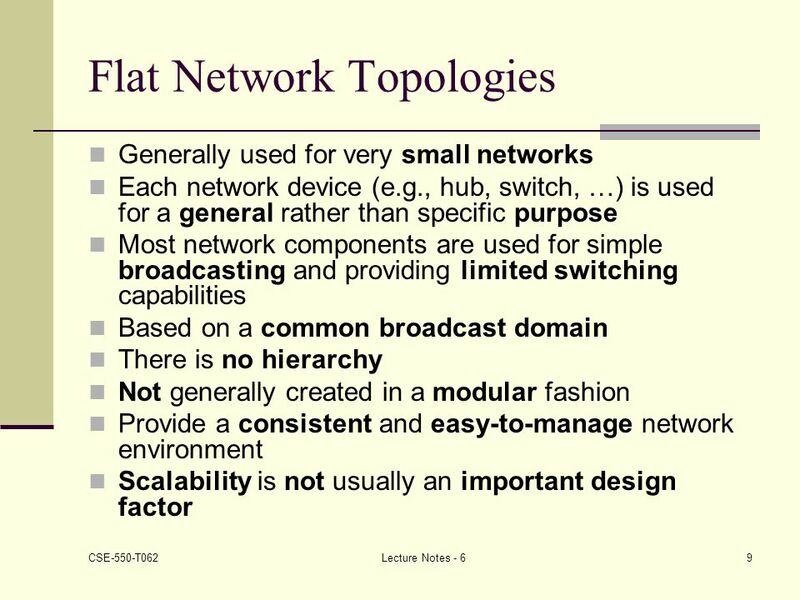 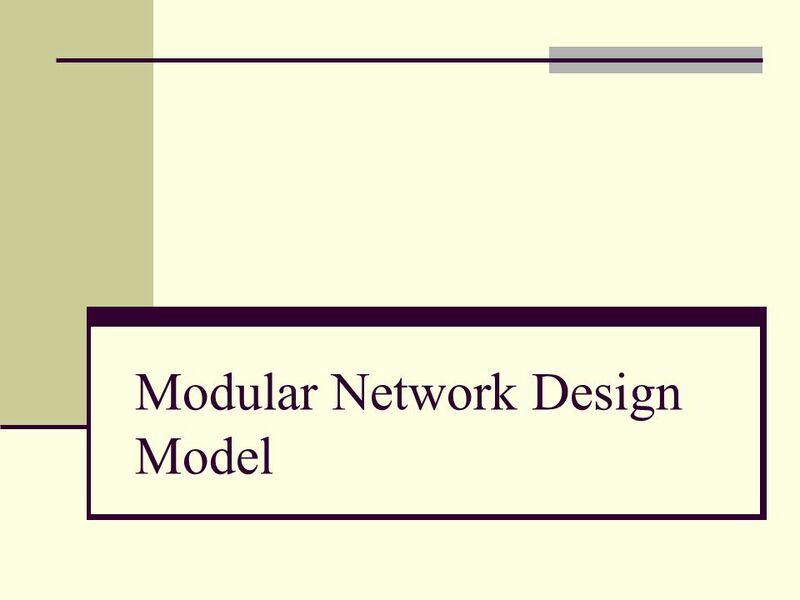 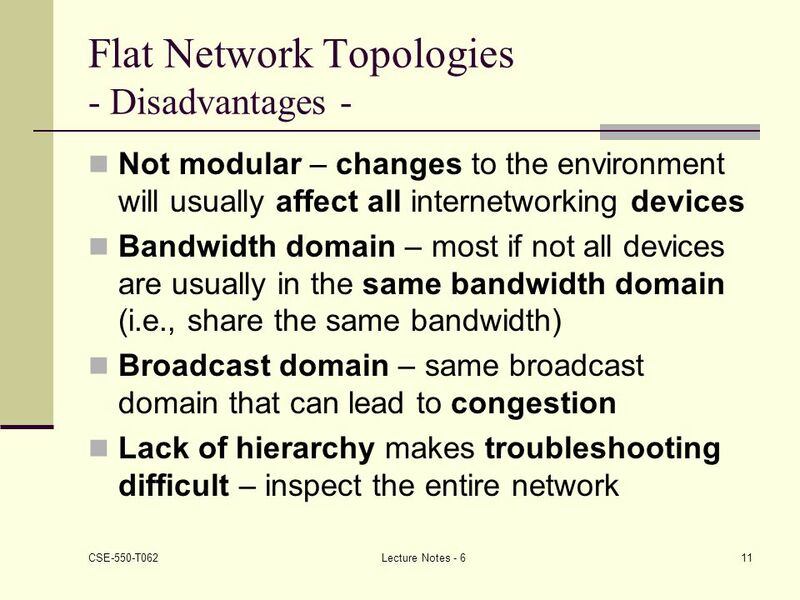 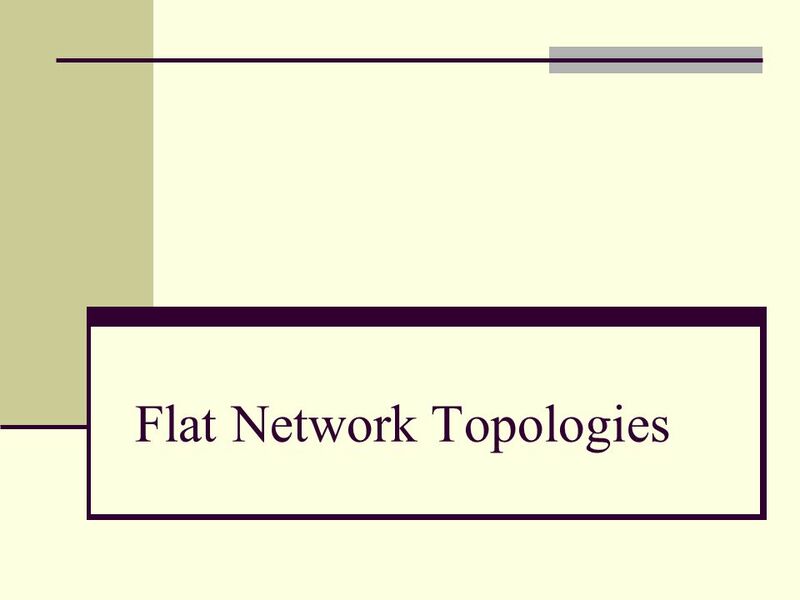 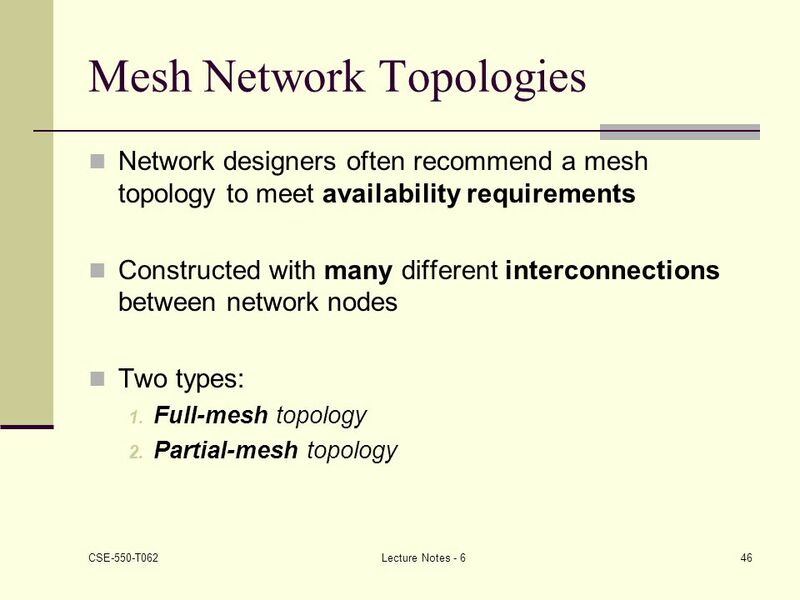 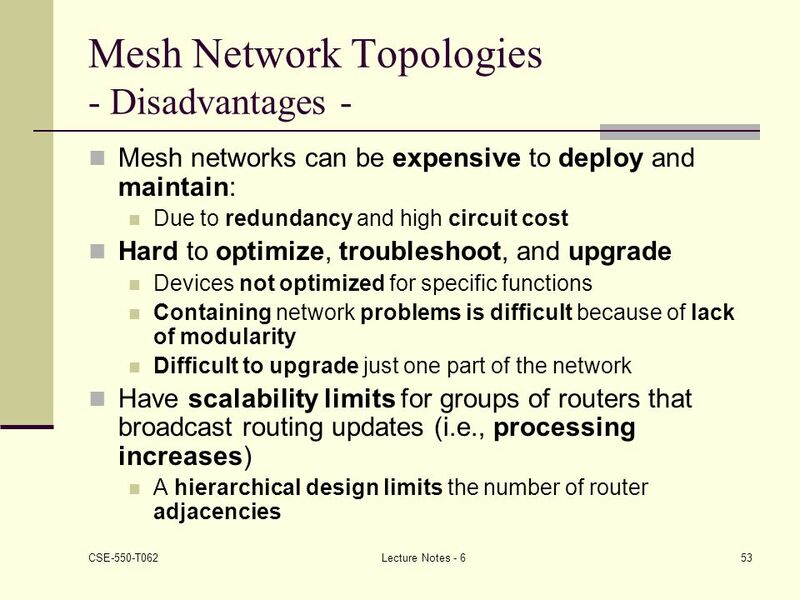 1 Chapter 8 Local Area Networks - Internetworking. 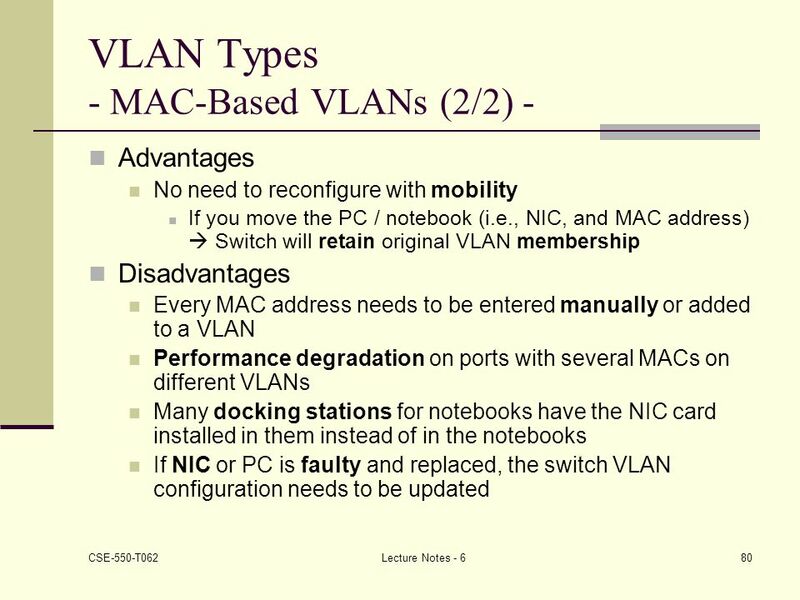 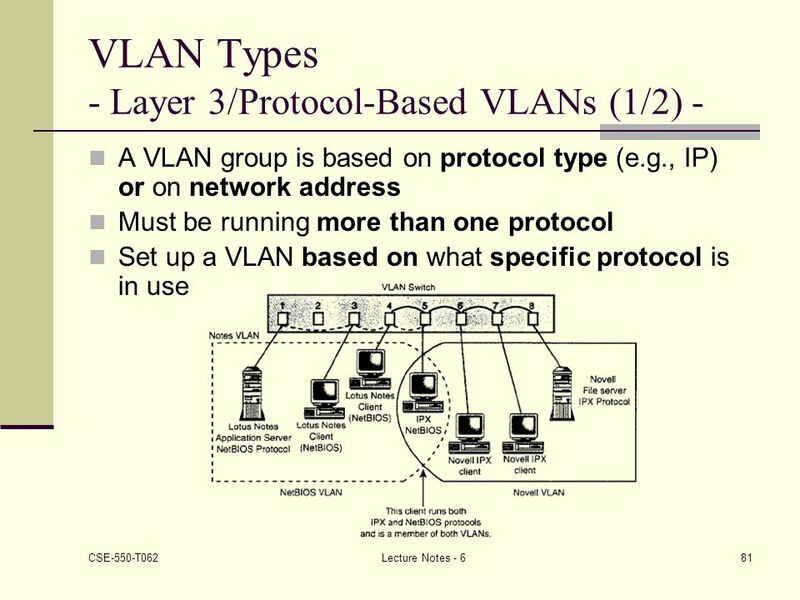 1 CCNA 3 v3.1 Module 5. 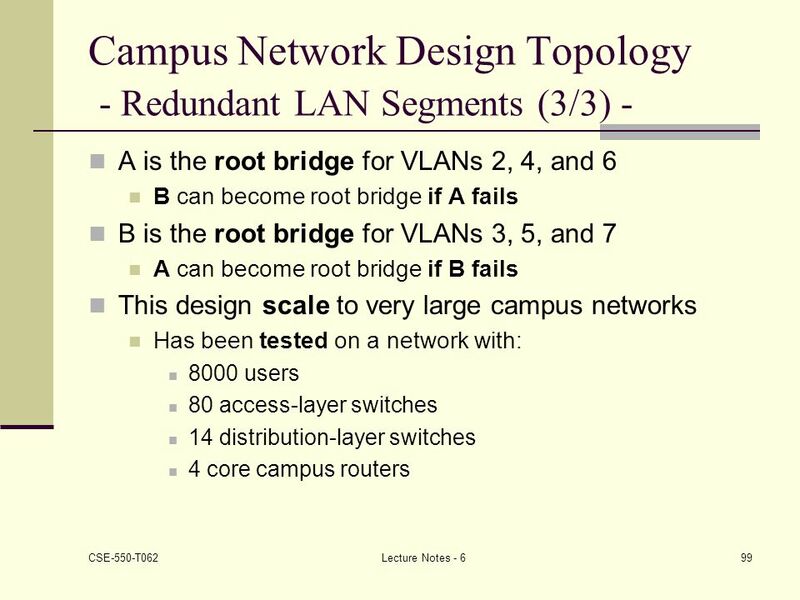 2 CCNA 3 Module 5 Switches/LAN Design. 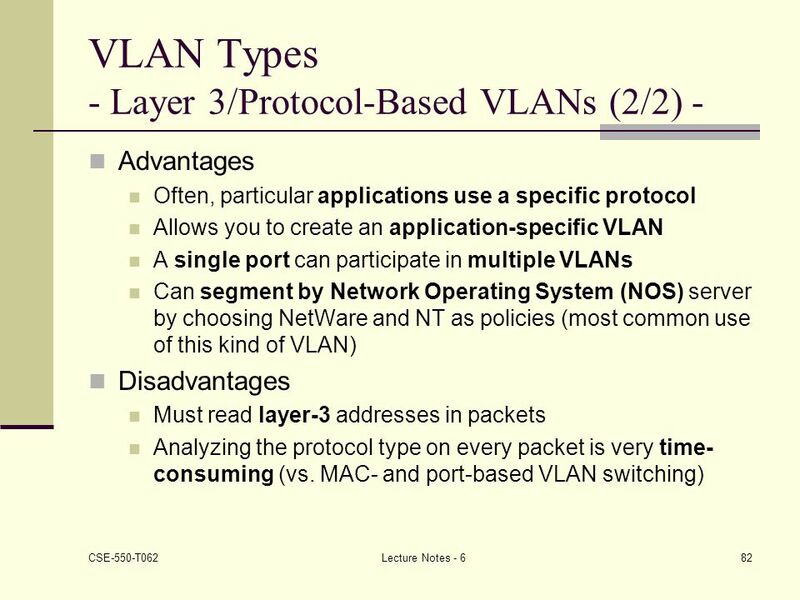 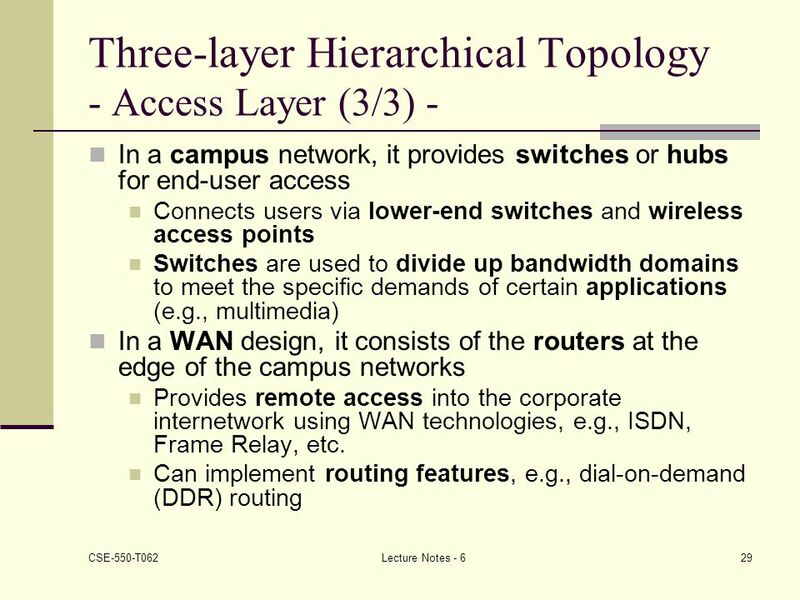 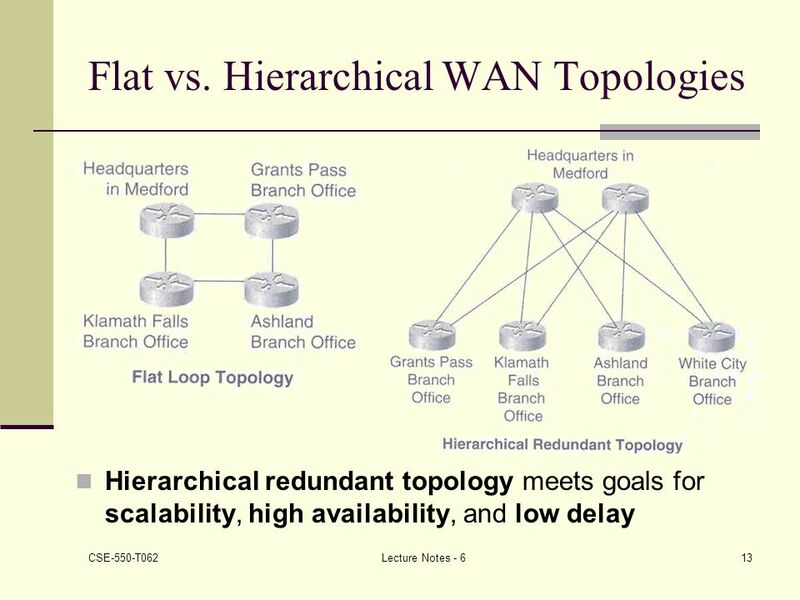 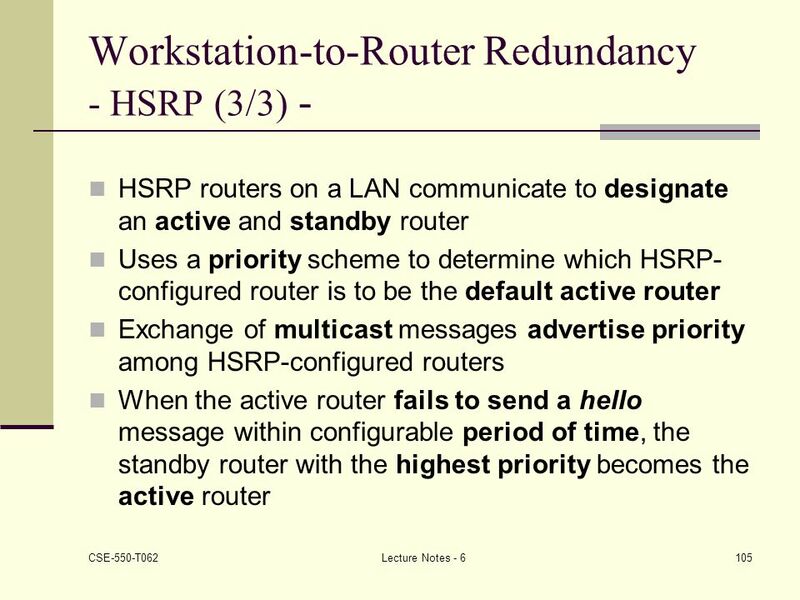 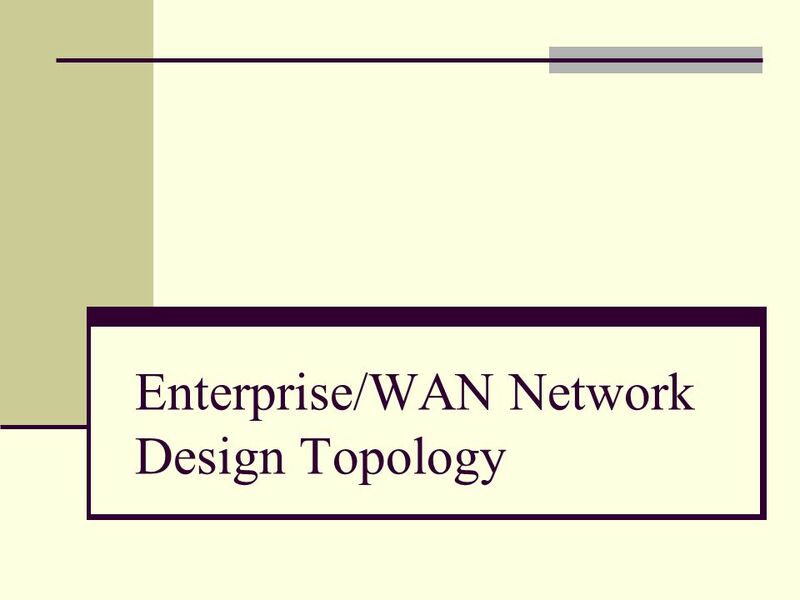 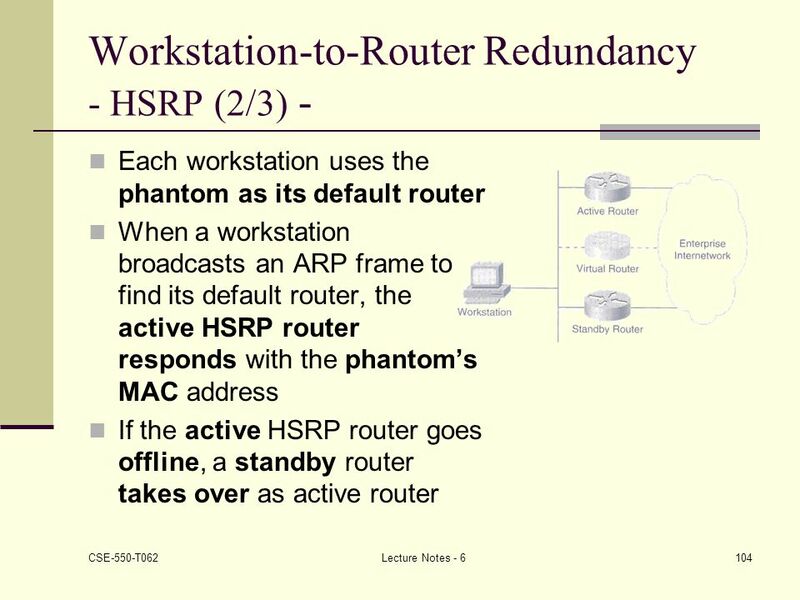 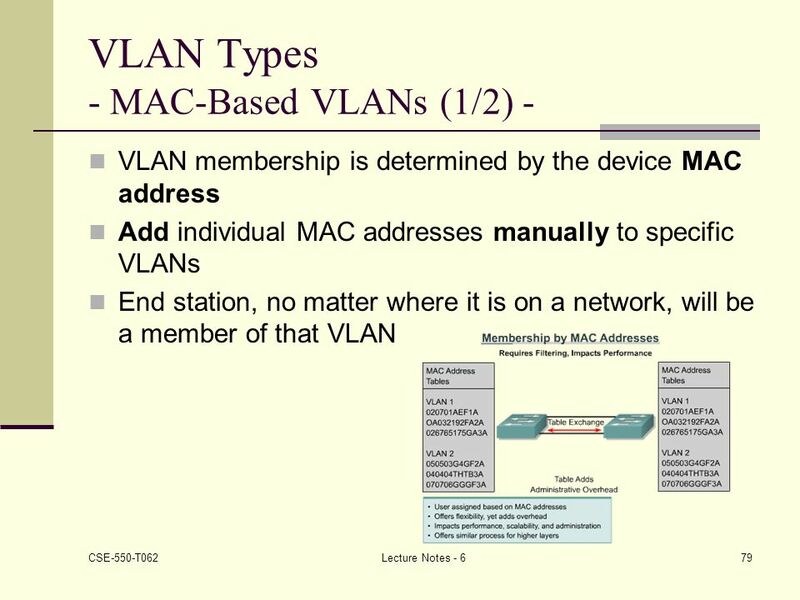 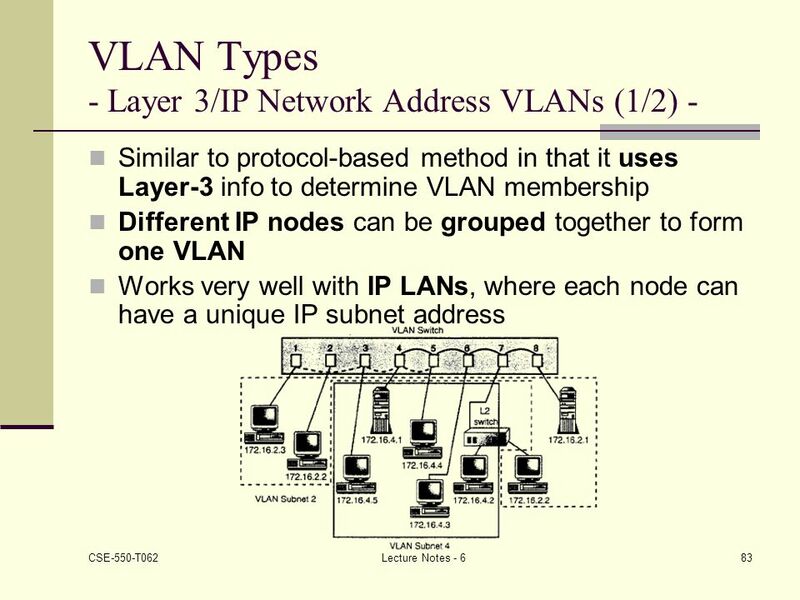 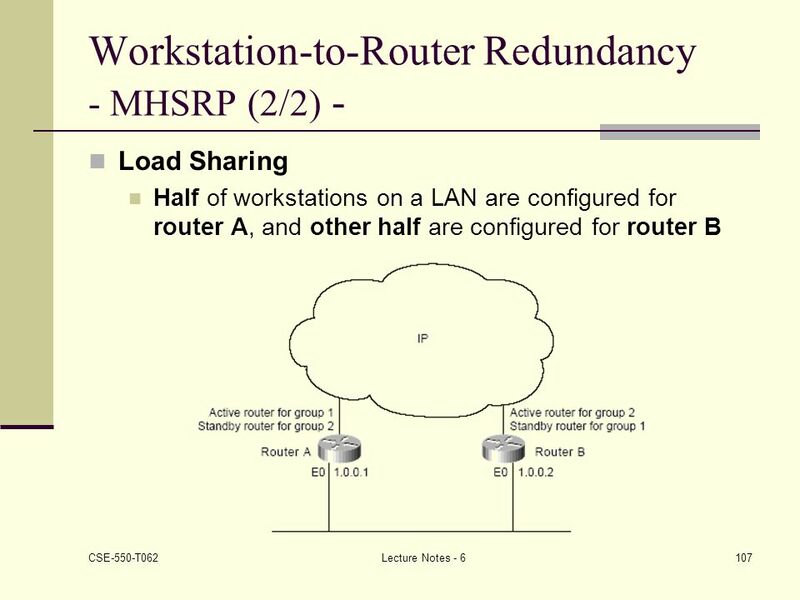 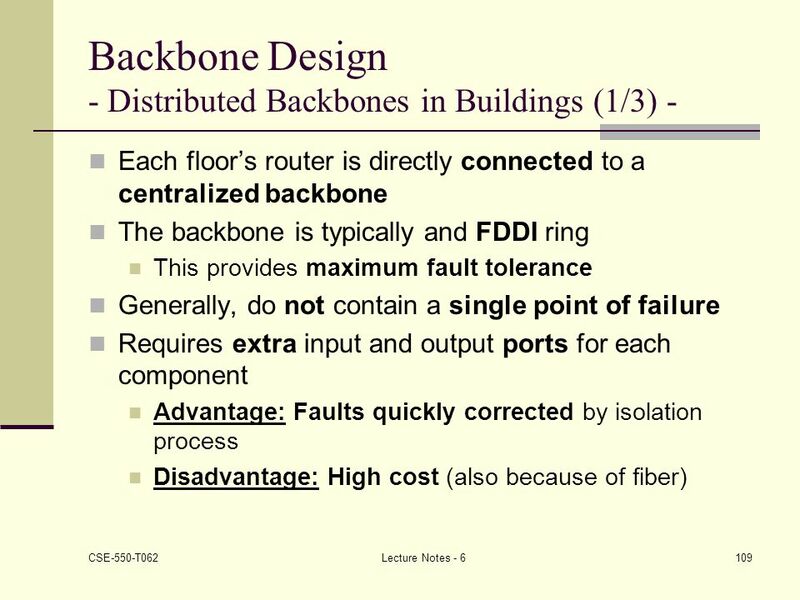 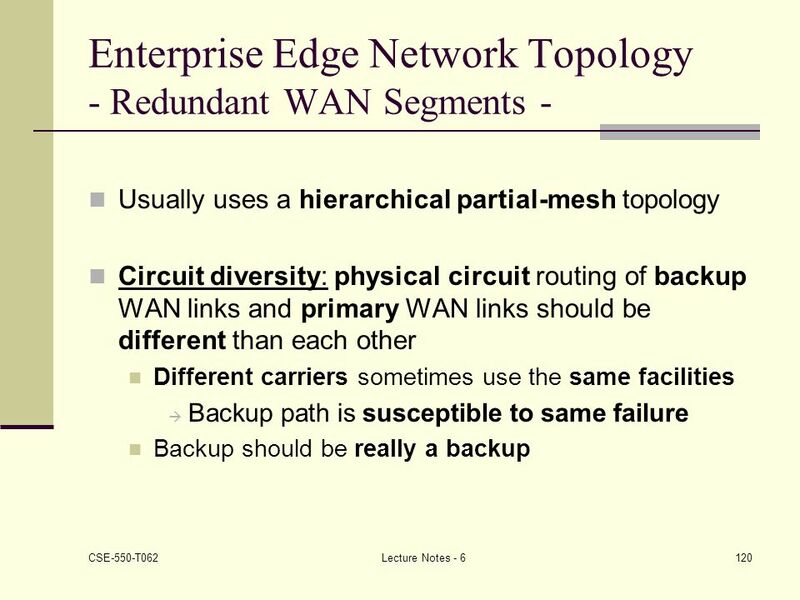 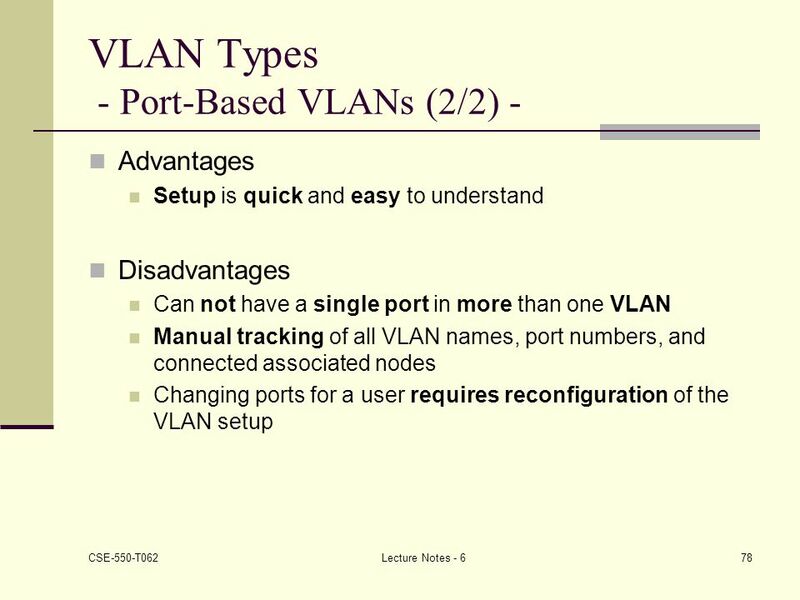 Semester 4 - Chapter 3 – WAN Design Routers within WANs are connection points of a network. 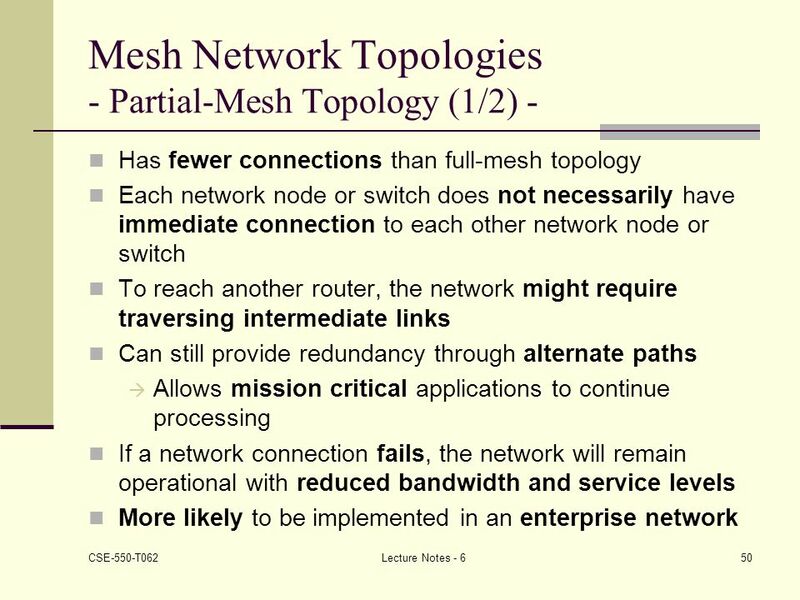 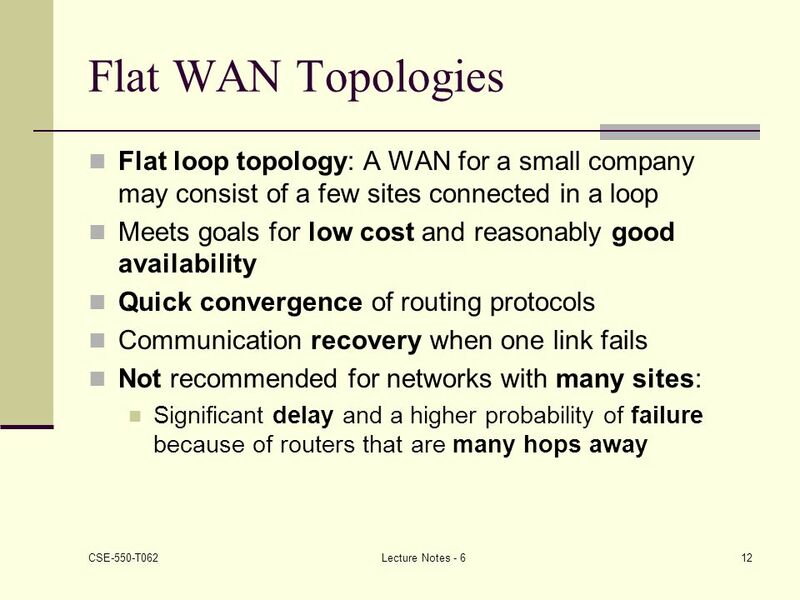 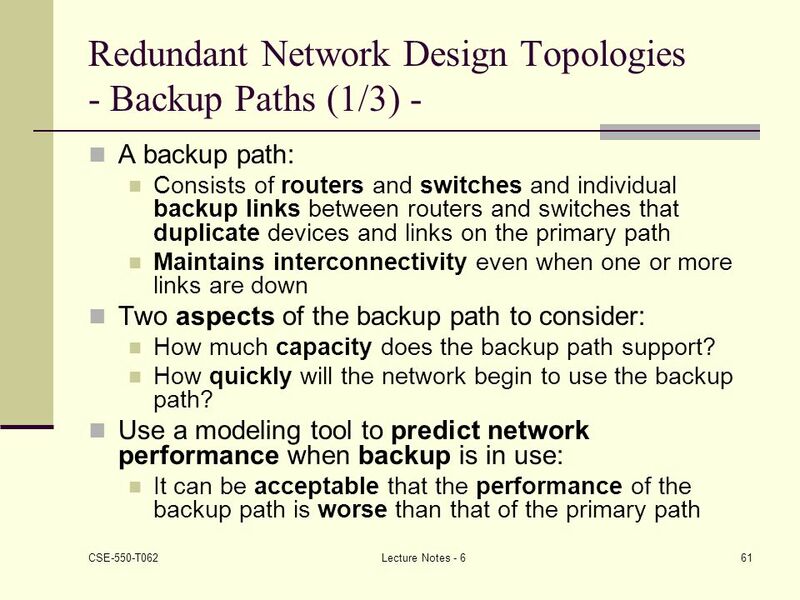 Routers determine the most appropriate route or path through. 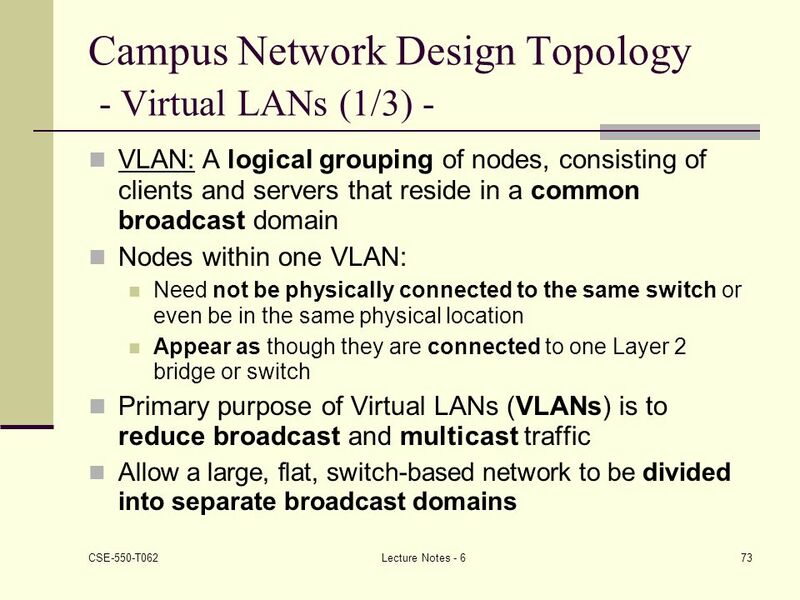 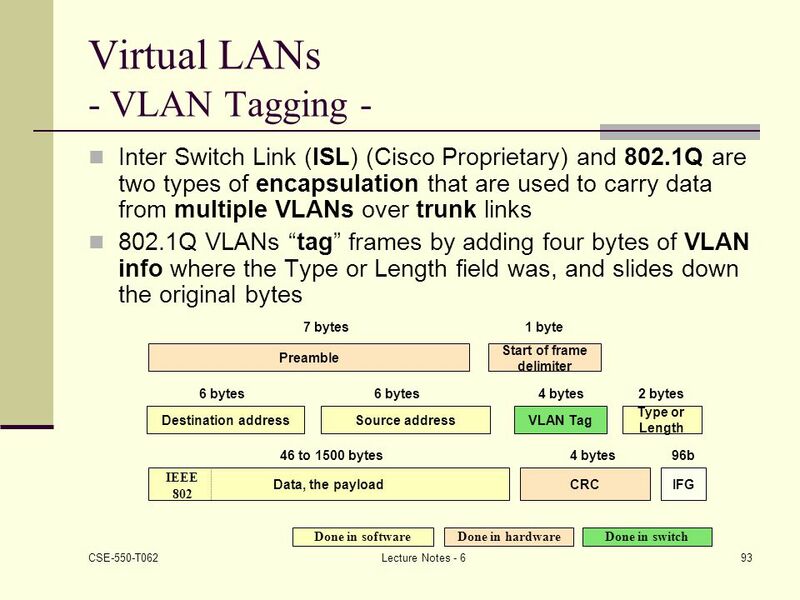 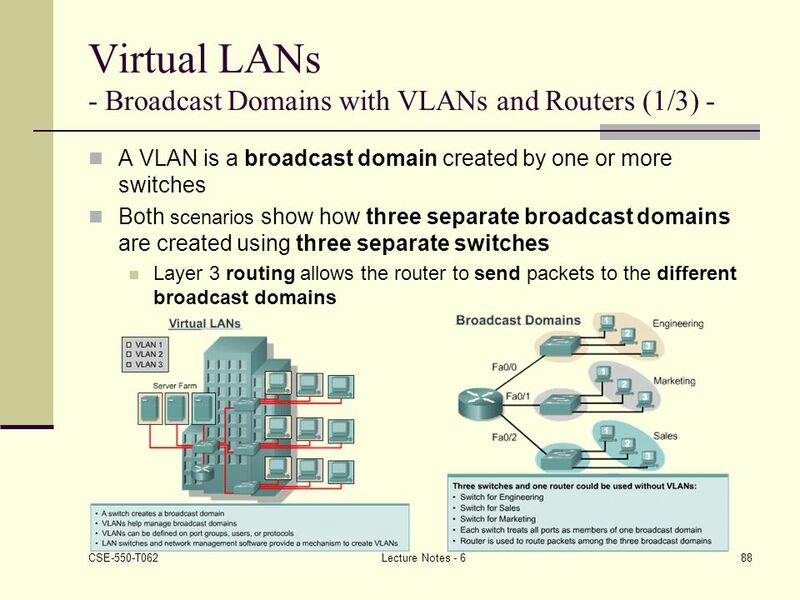 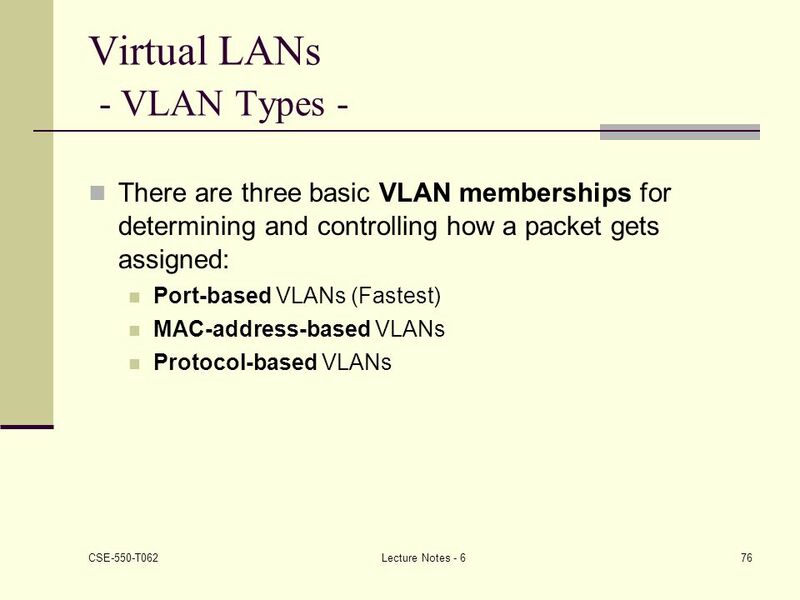 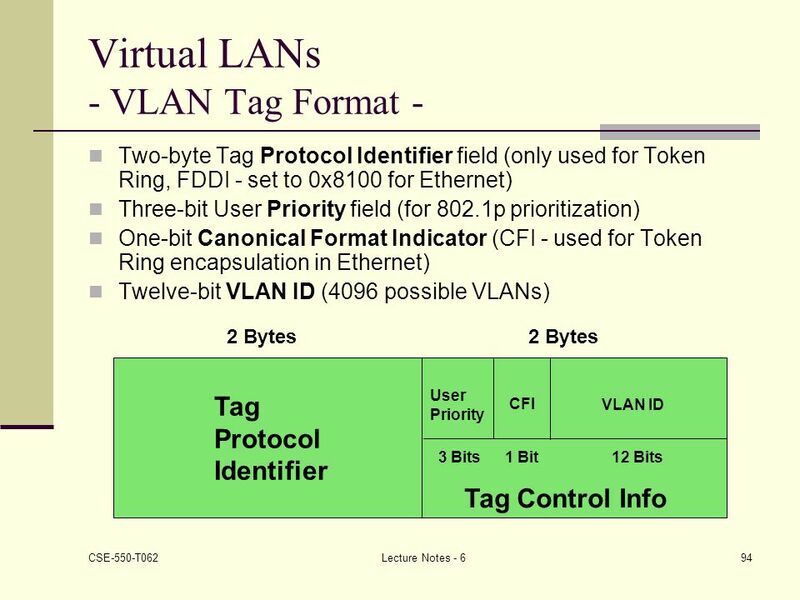 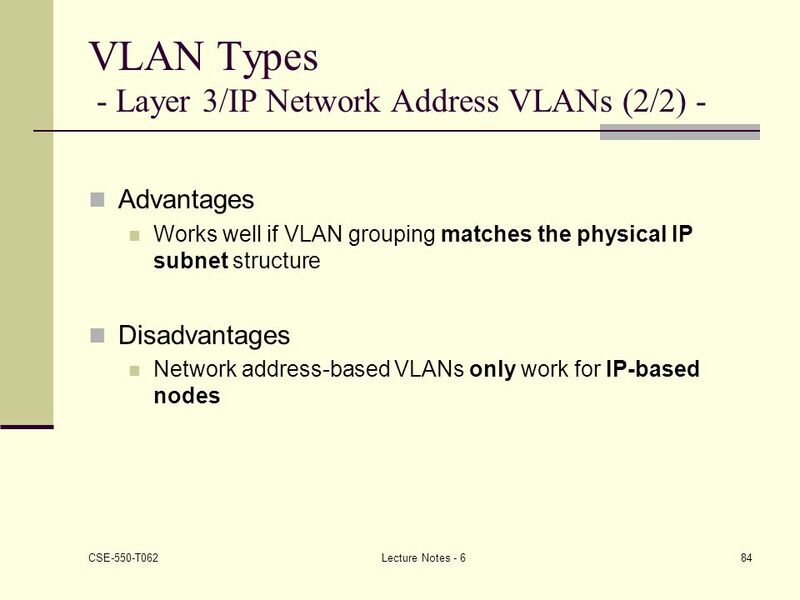 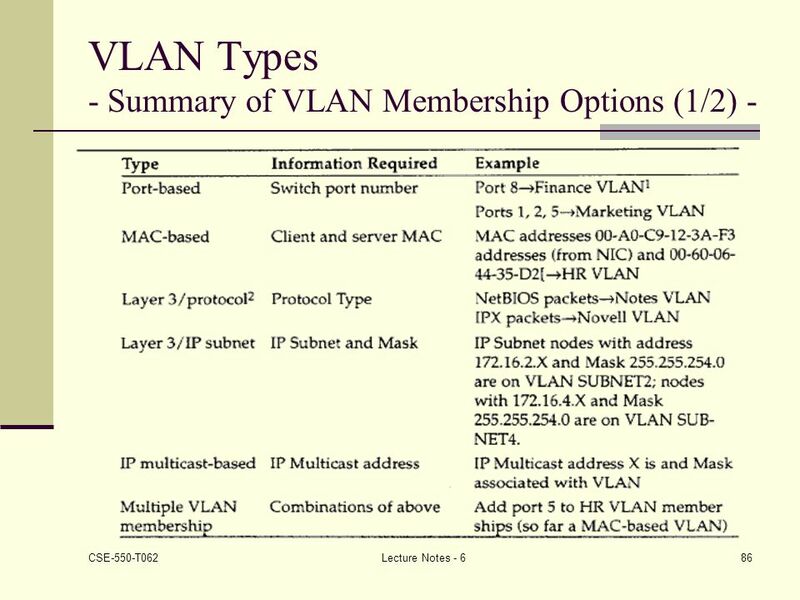 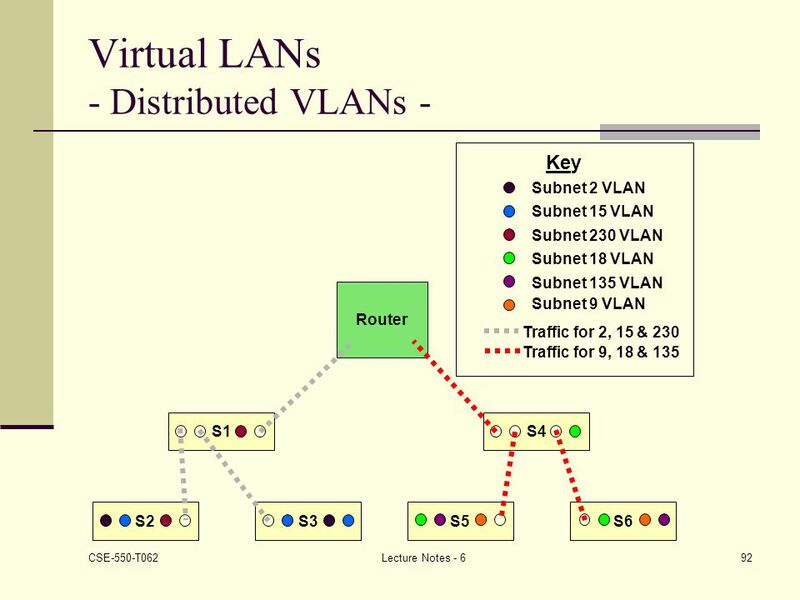 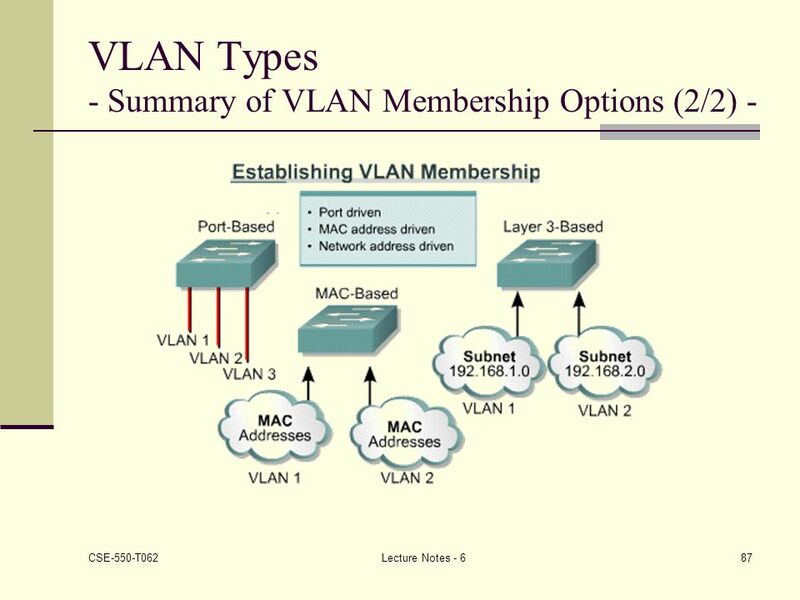 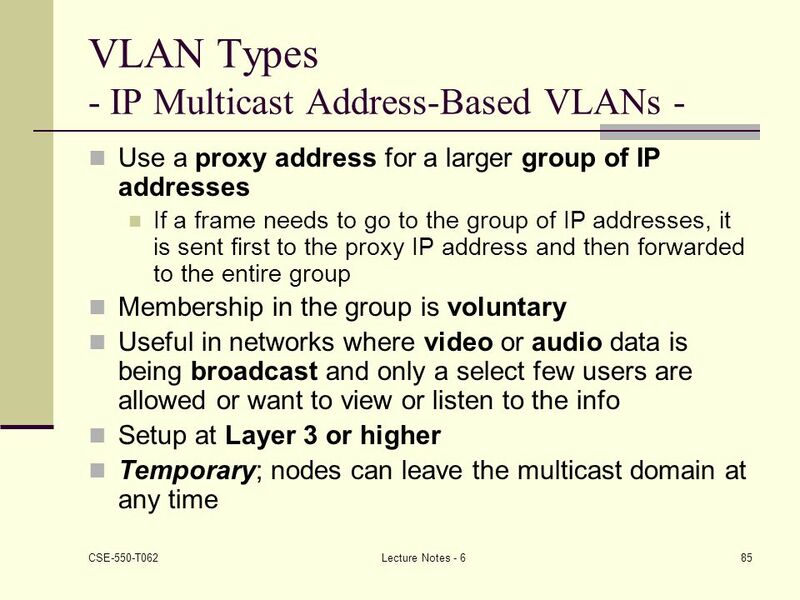 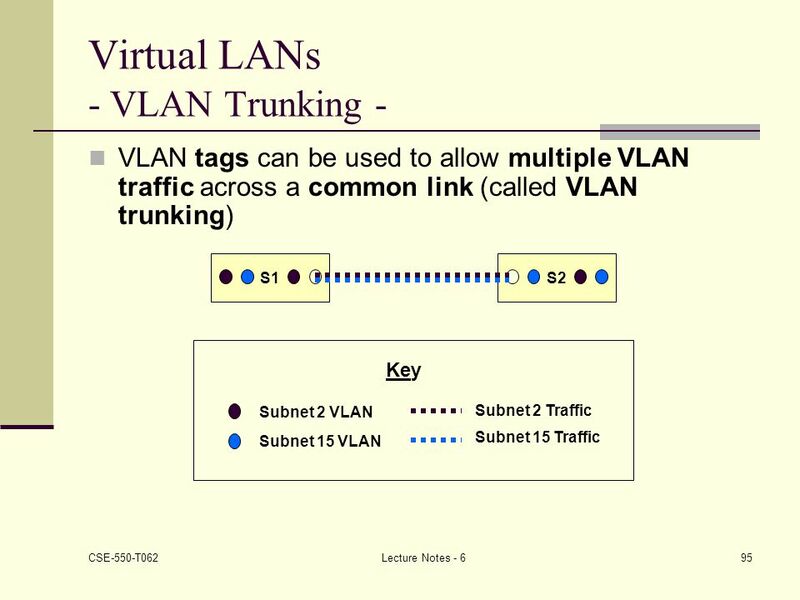 Institute of Technology, Sligo Dept of Computing Semester 3, version Semester 3 Chapter 3 VLANs. 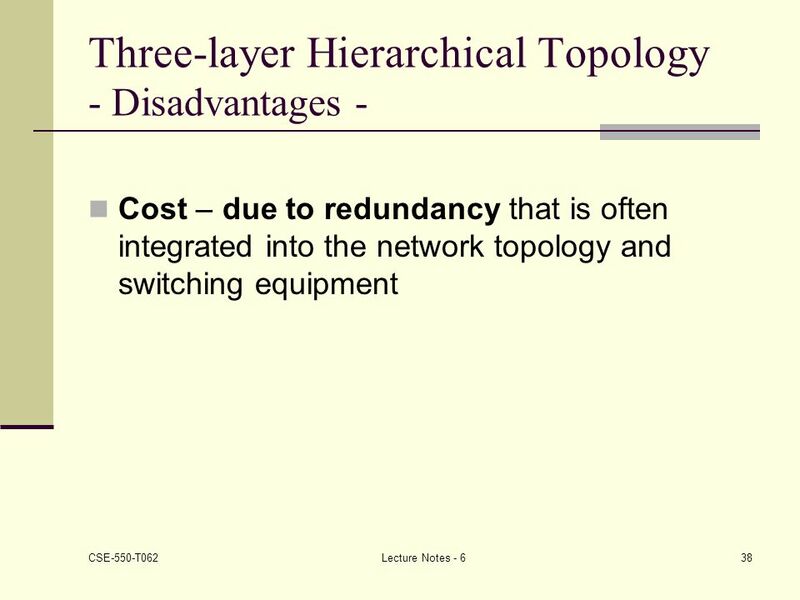 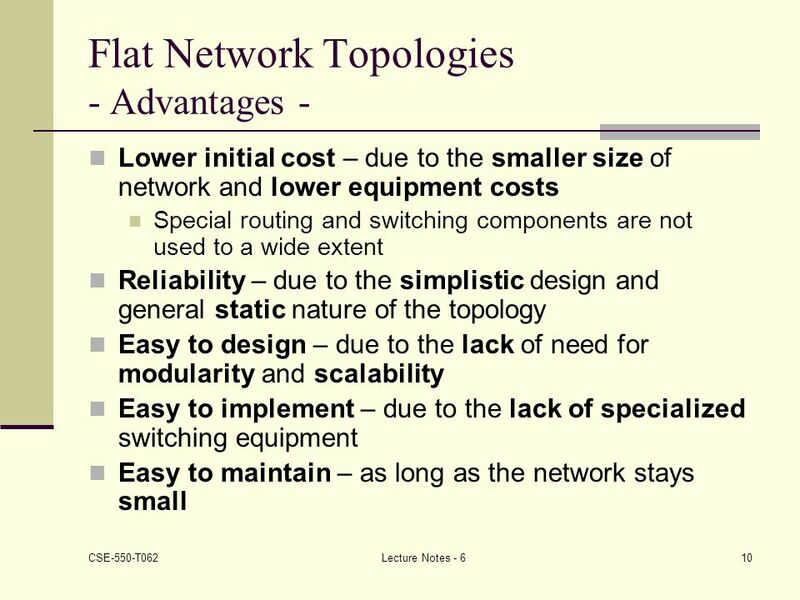 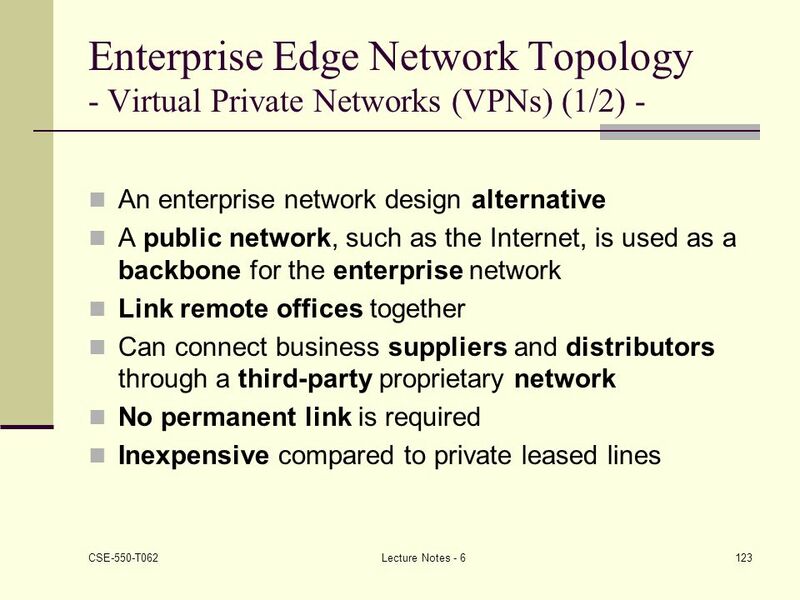 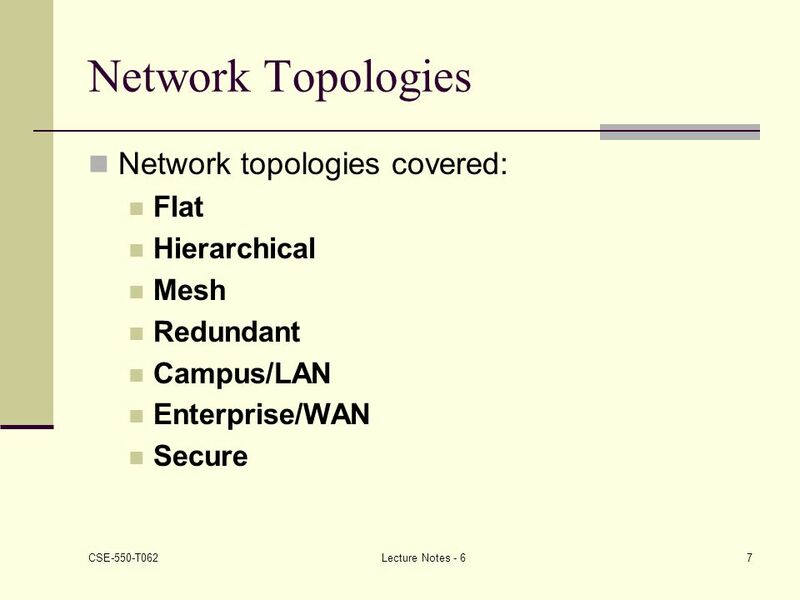 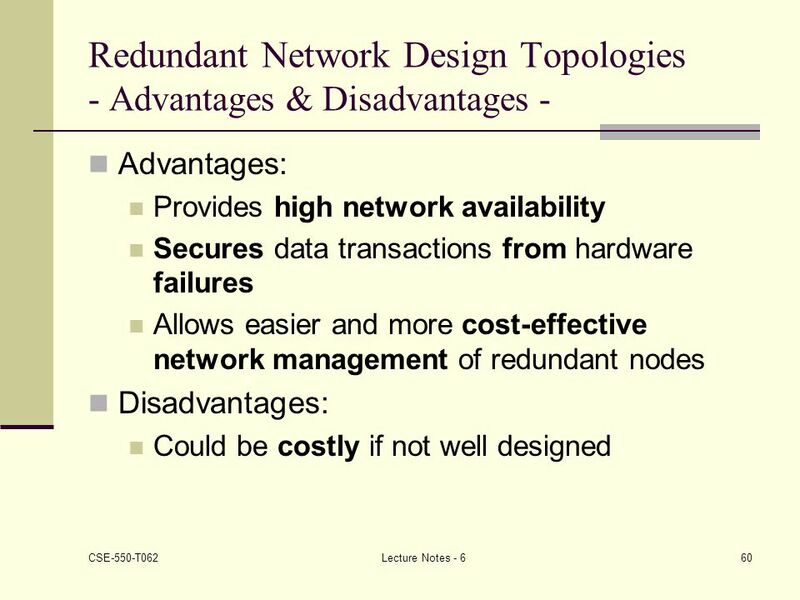 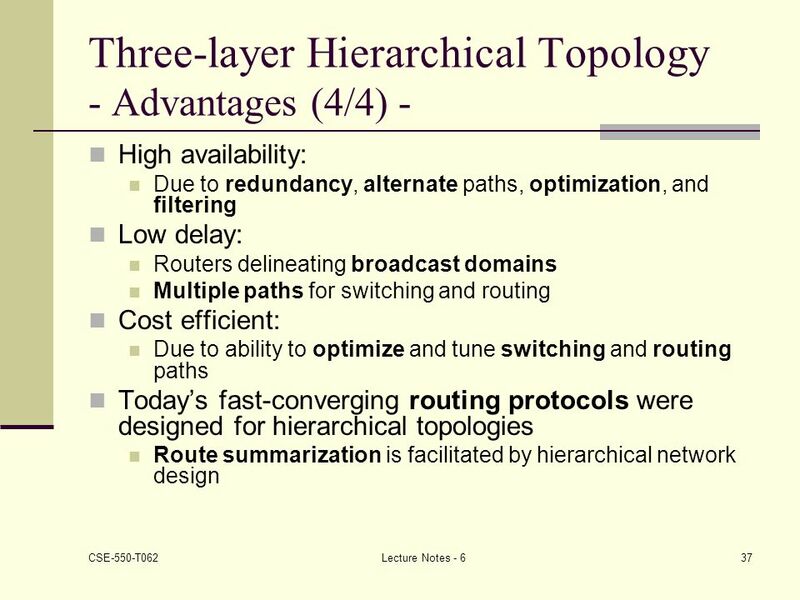 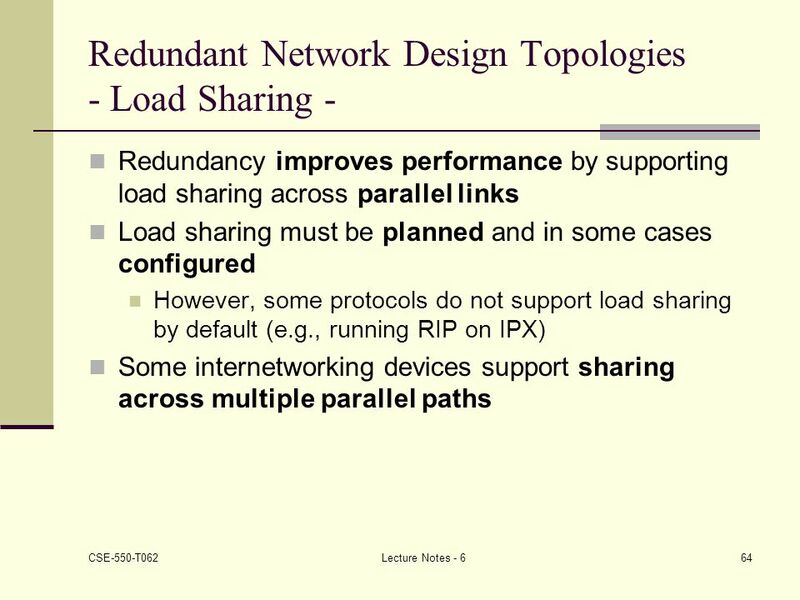 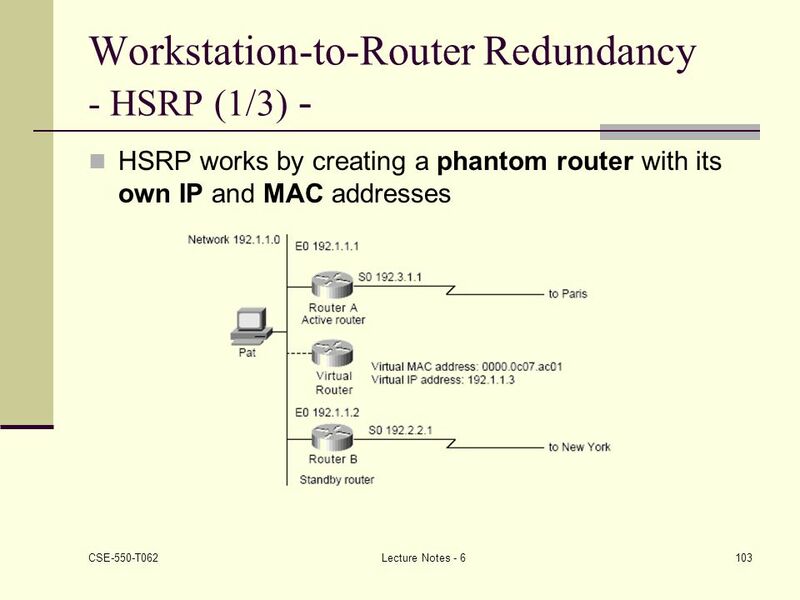 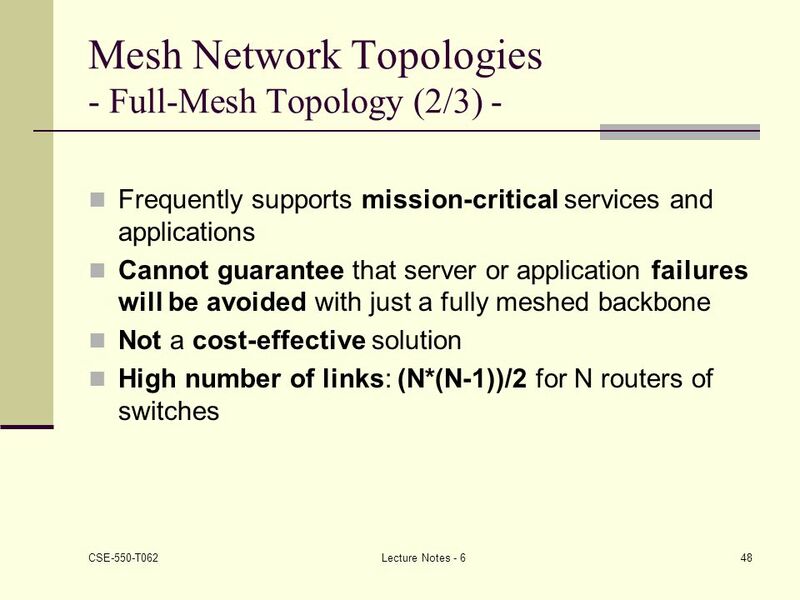 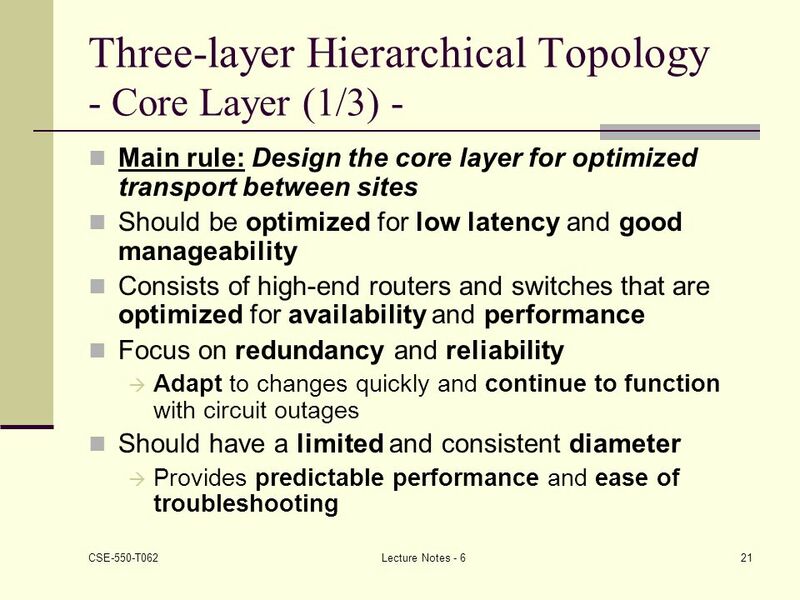 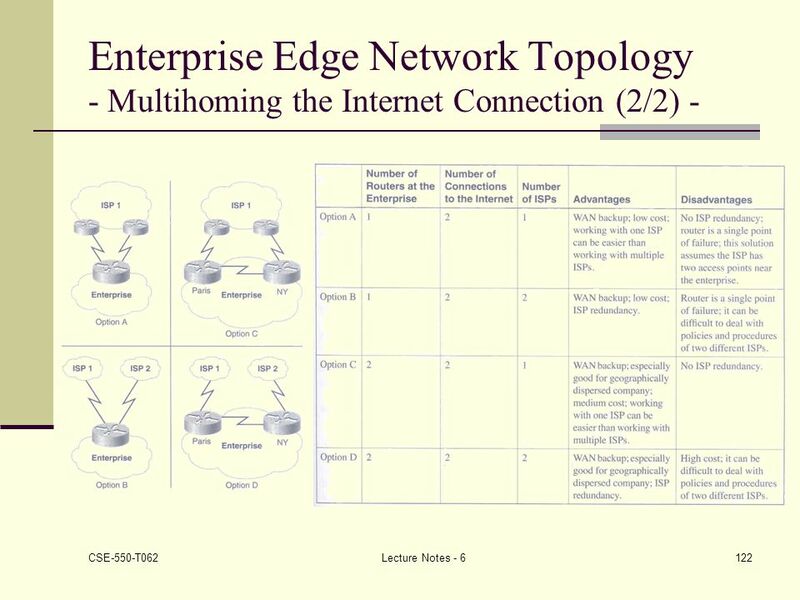 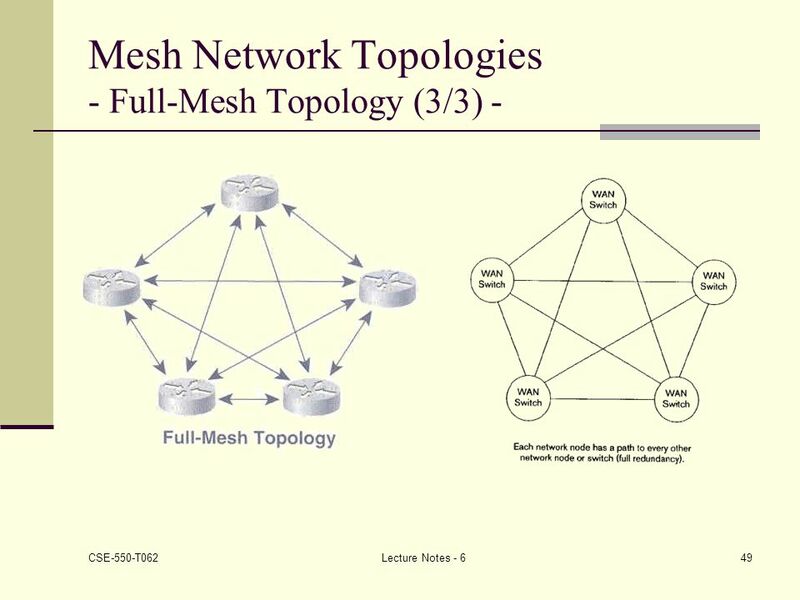 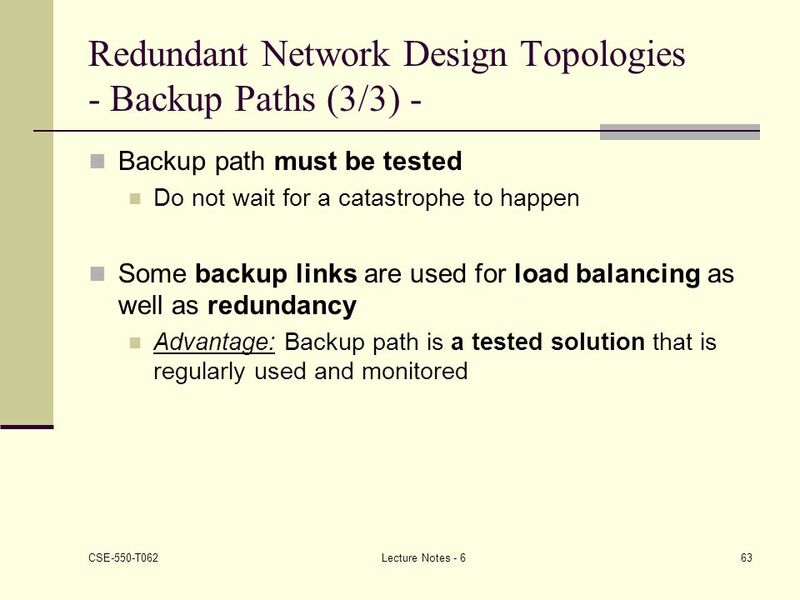 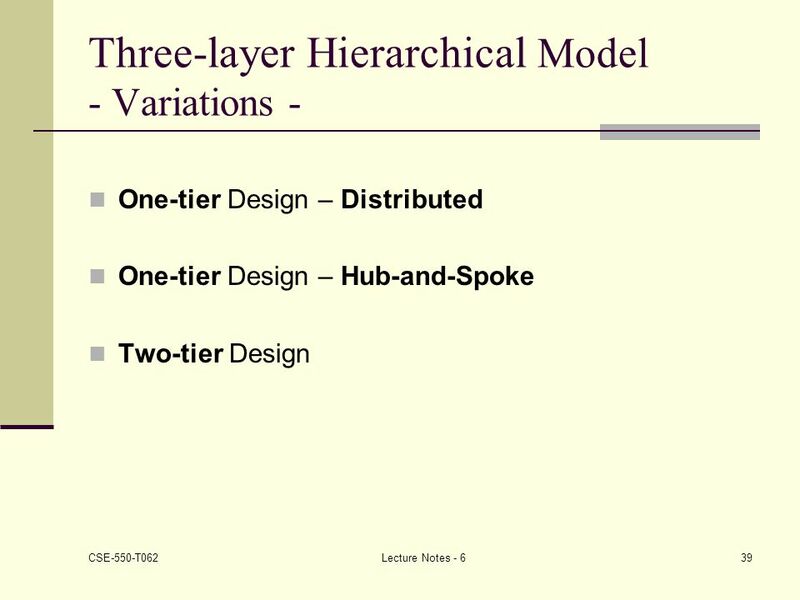 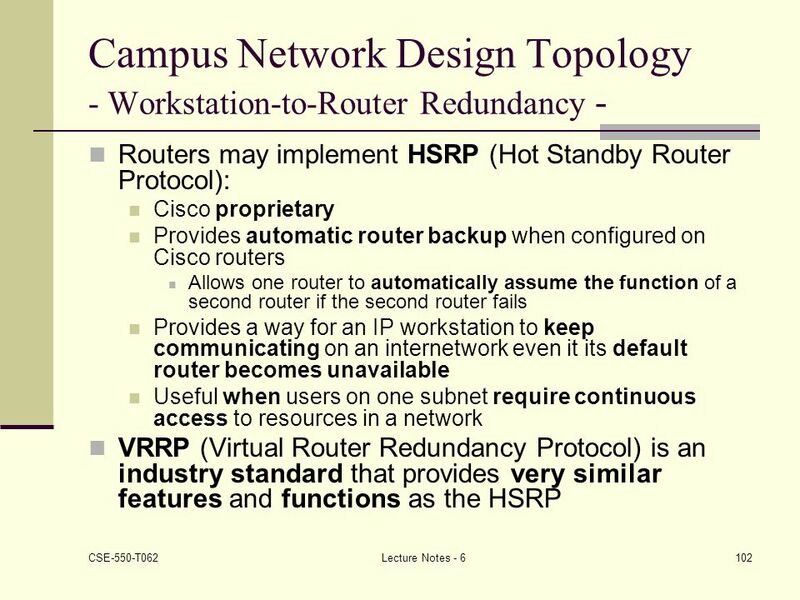 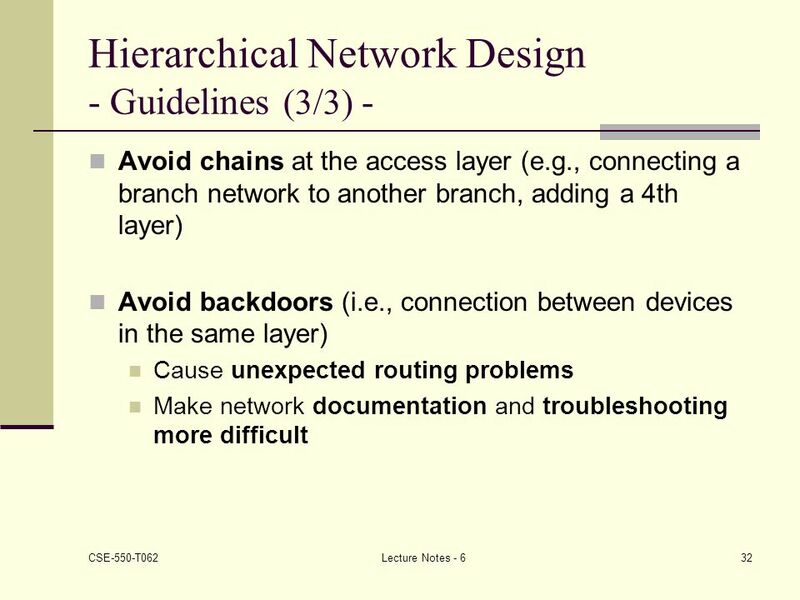 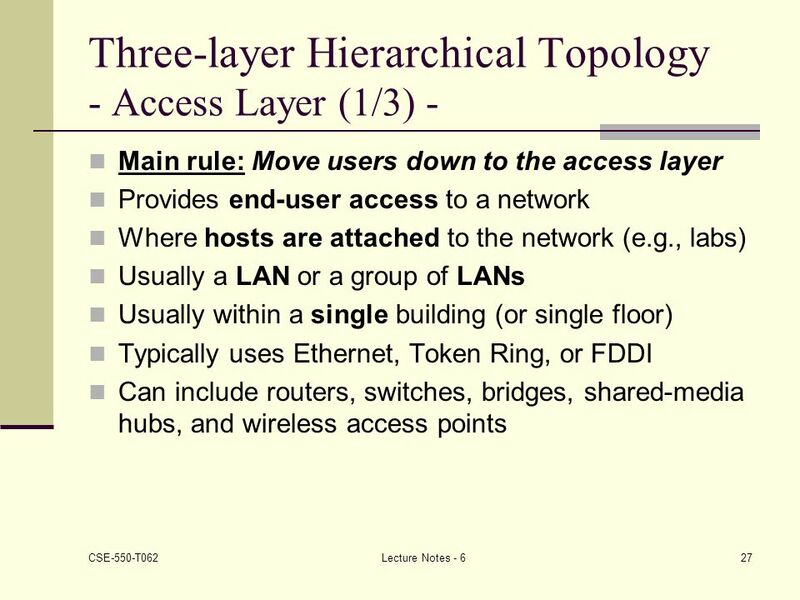 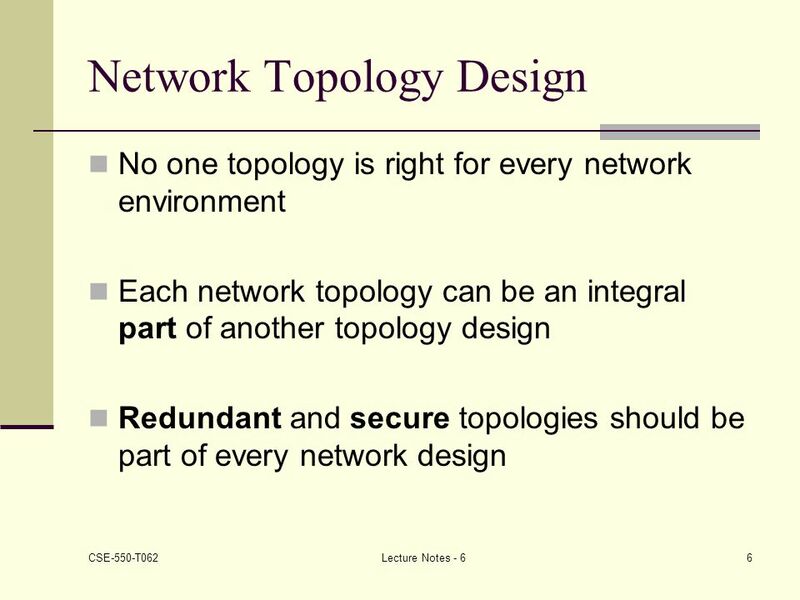 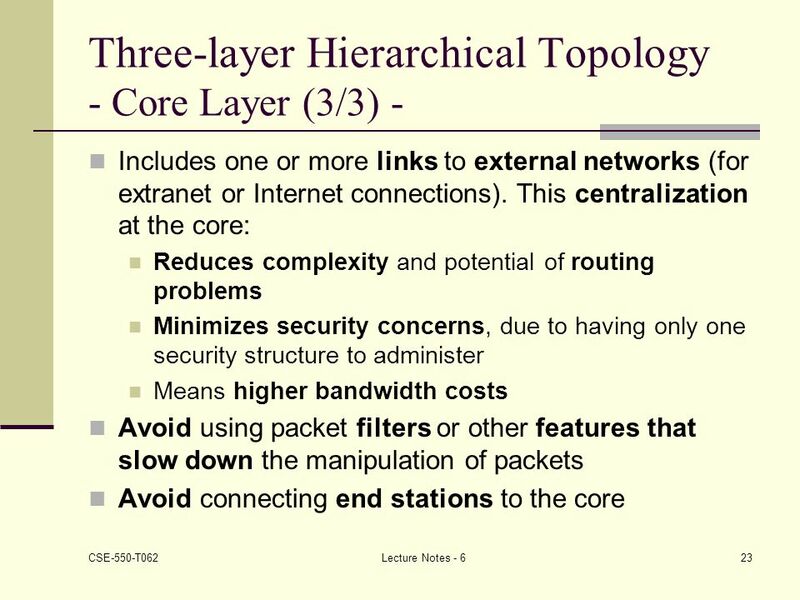 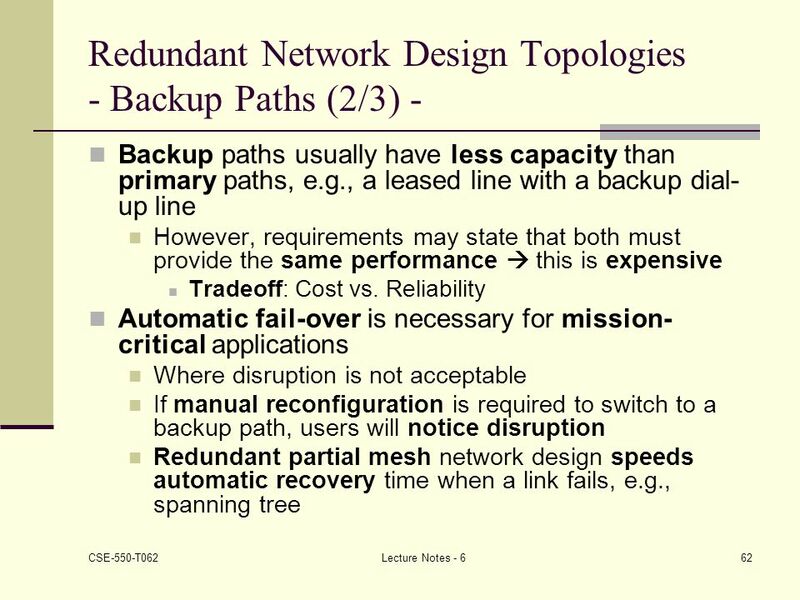 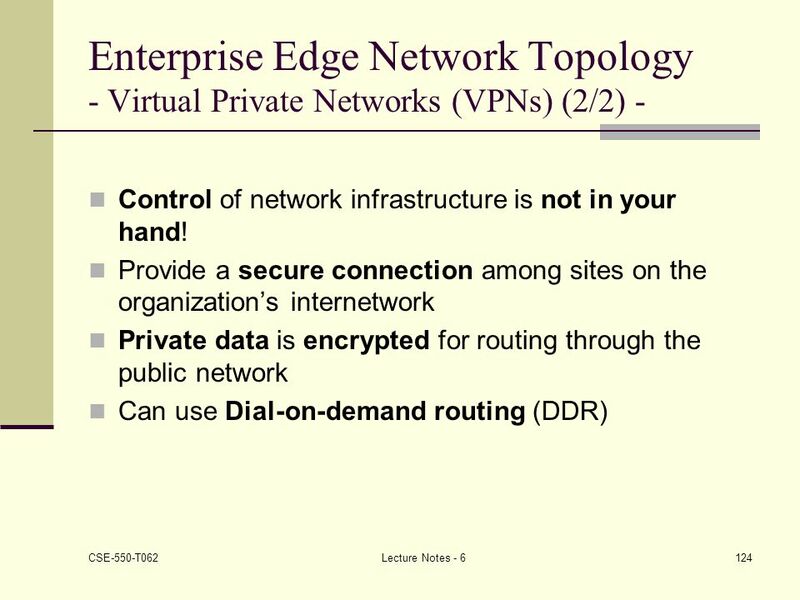 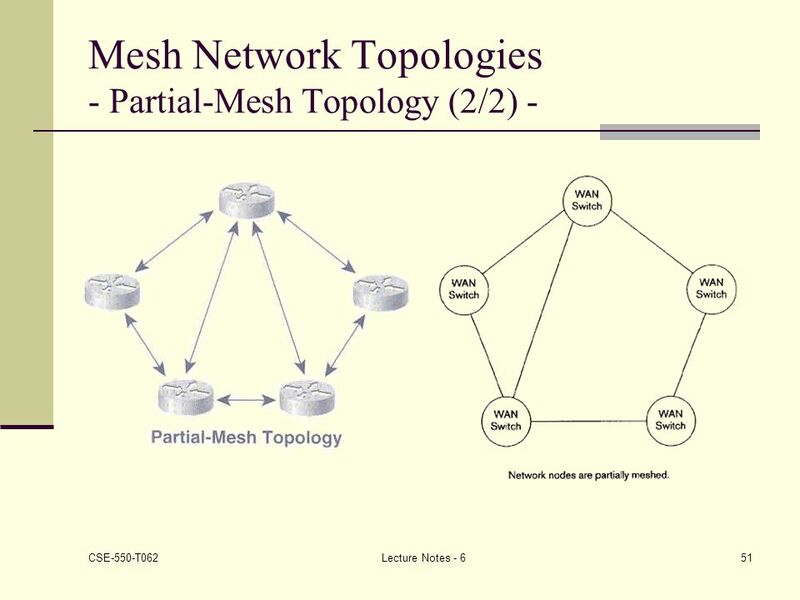 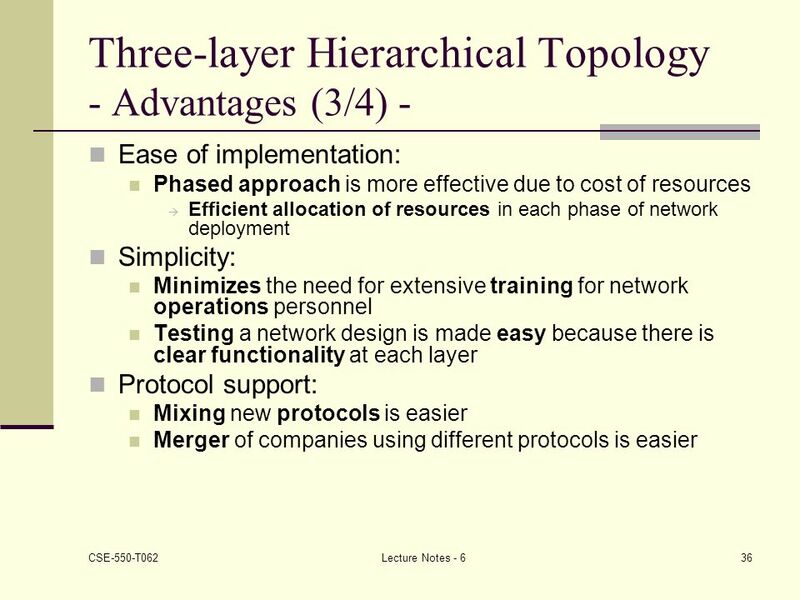 Lecture Week 3 Introduction to Dynamic Routing Protocol Routing Protocols and Concepts. 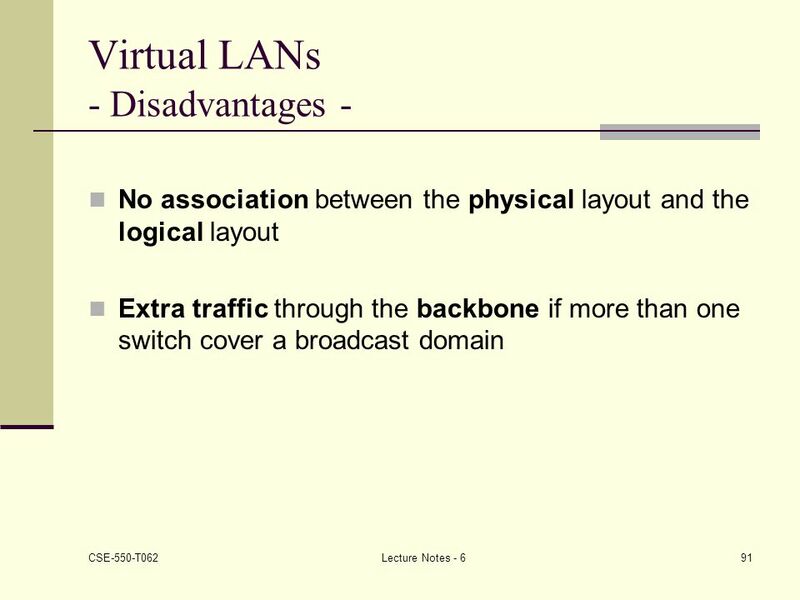 Chapter 4 Version 1 Virtual LANs. 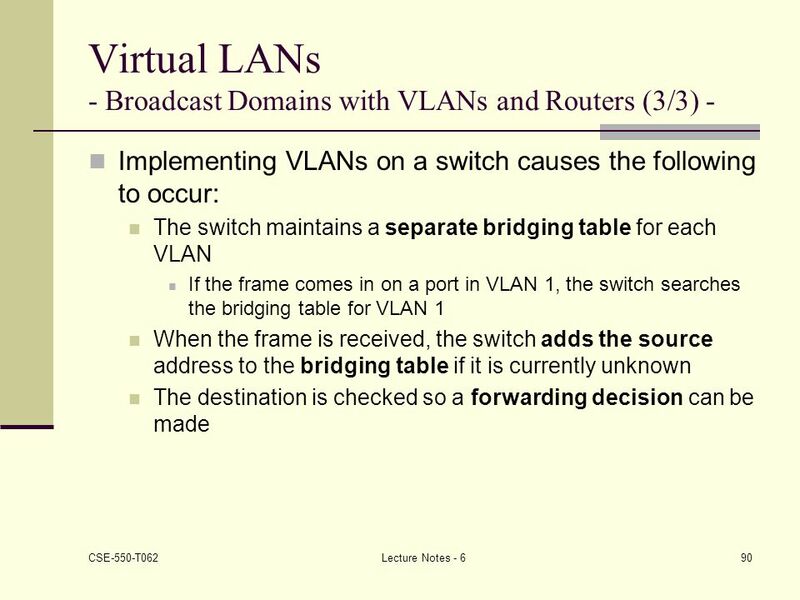 Introduction By default, switches forward broadcasts, this means that all segments connected to a switch are in one.